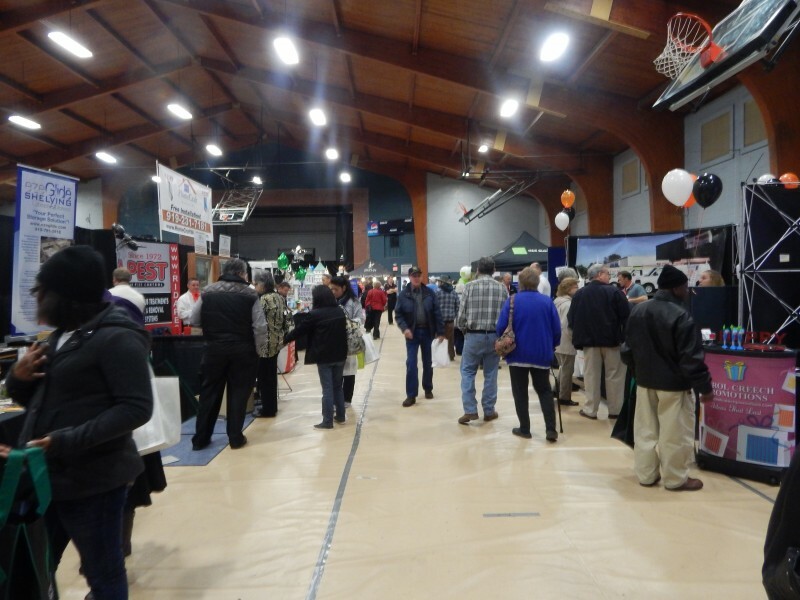 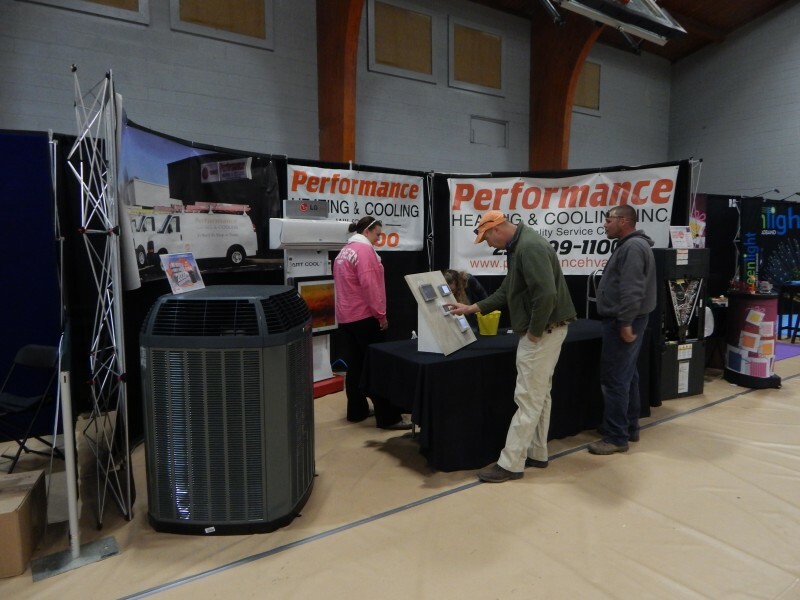 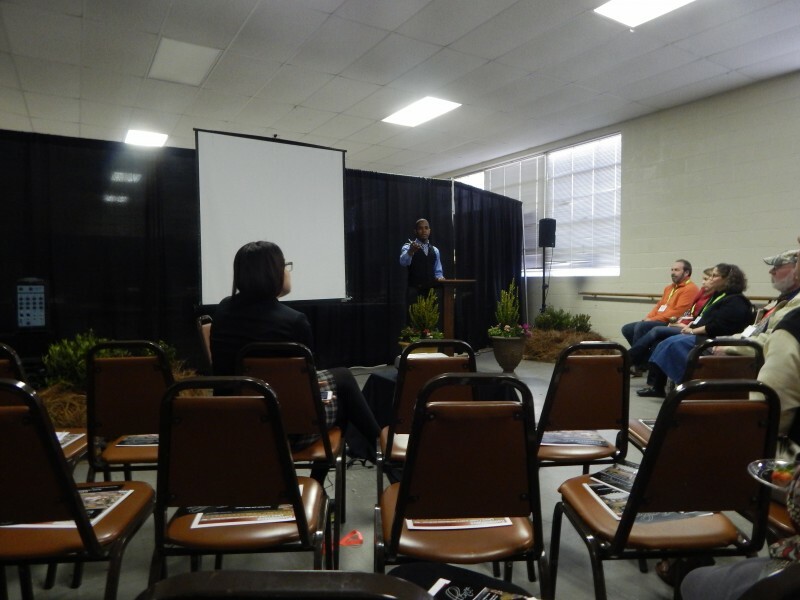 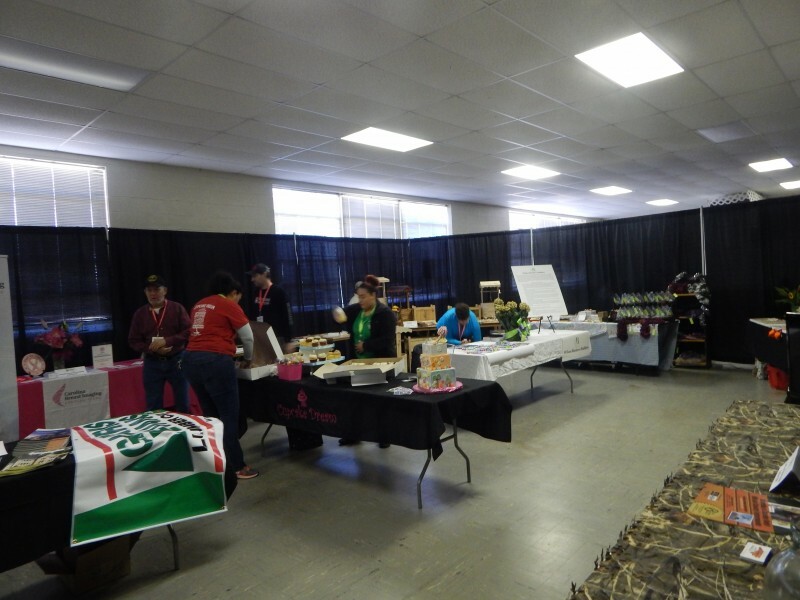 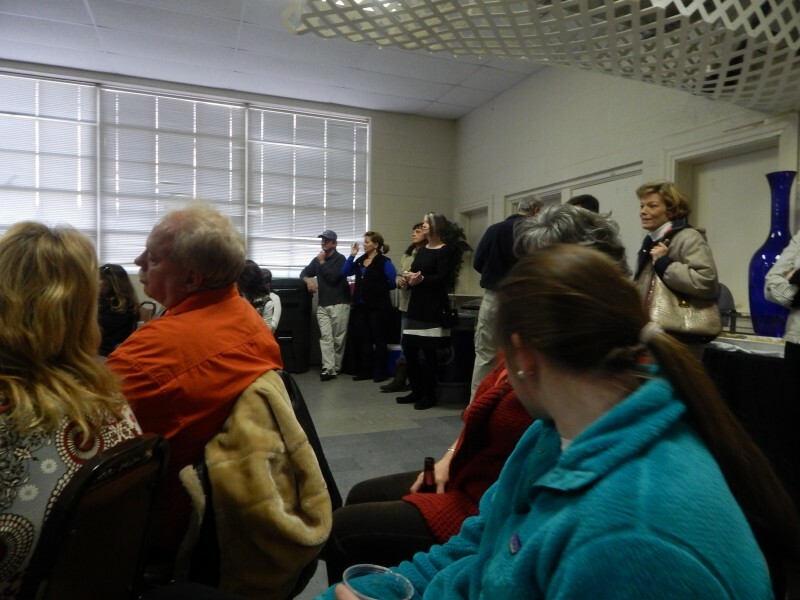 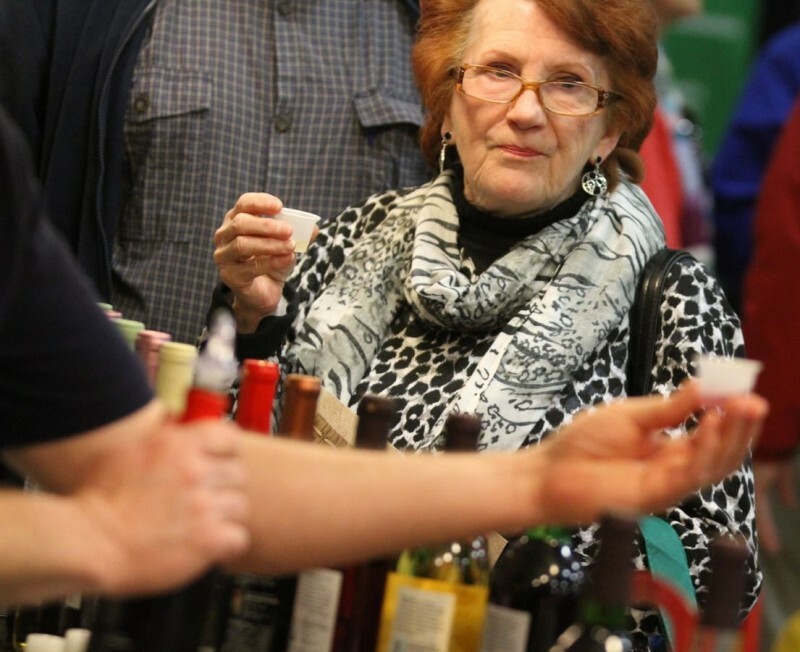 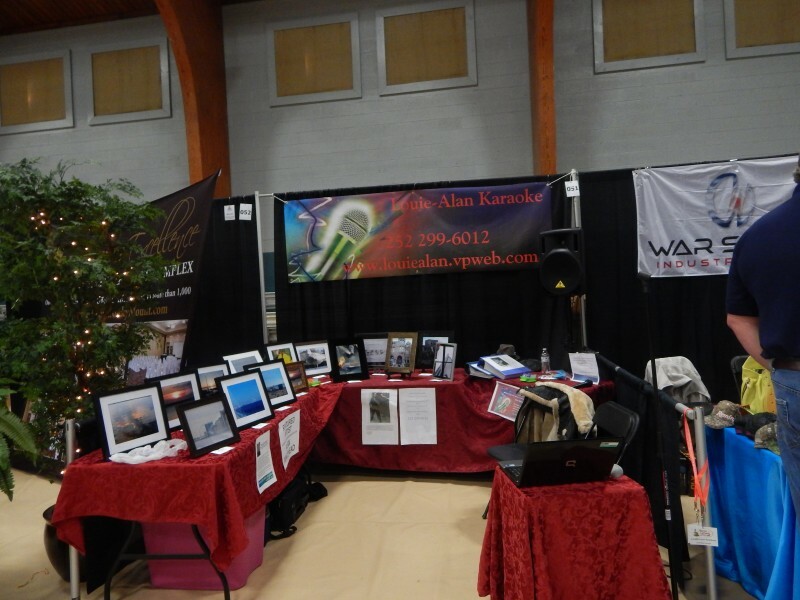 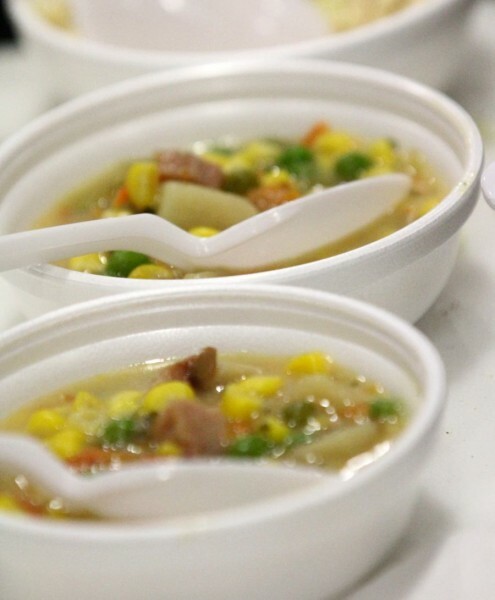 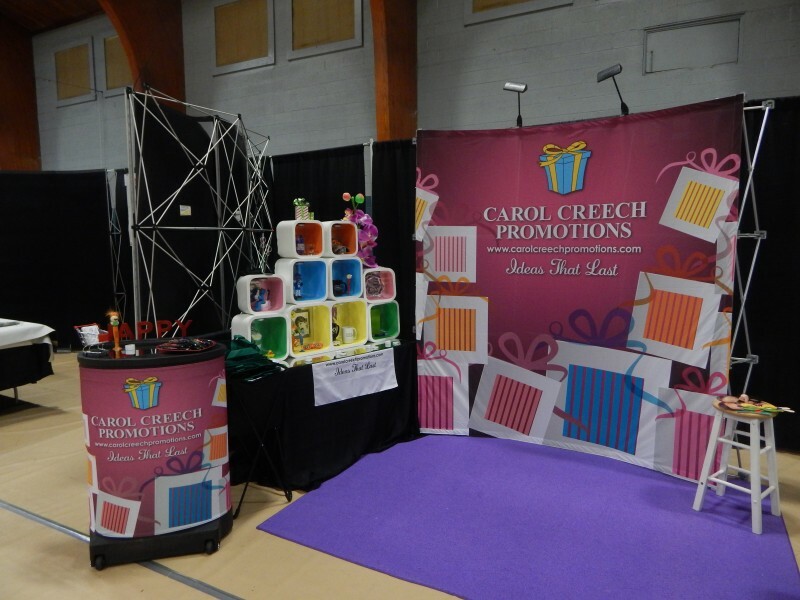 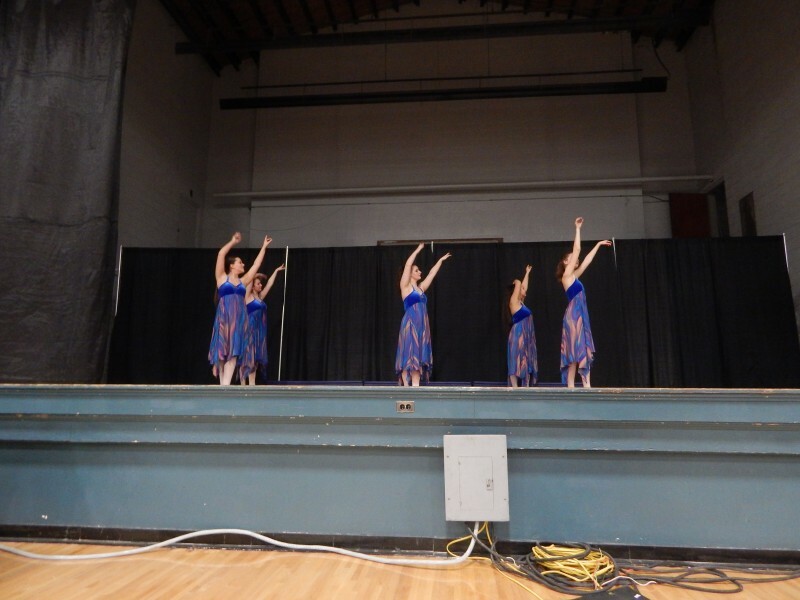 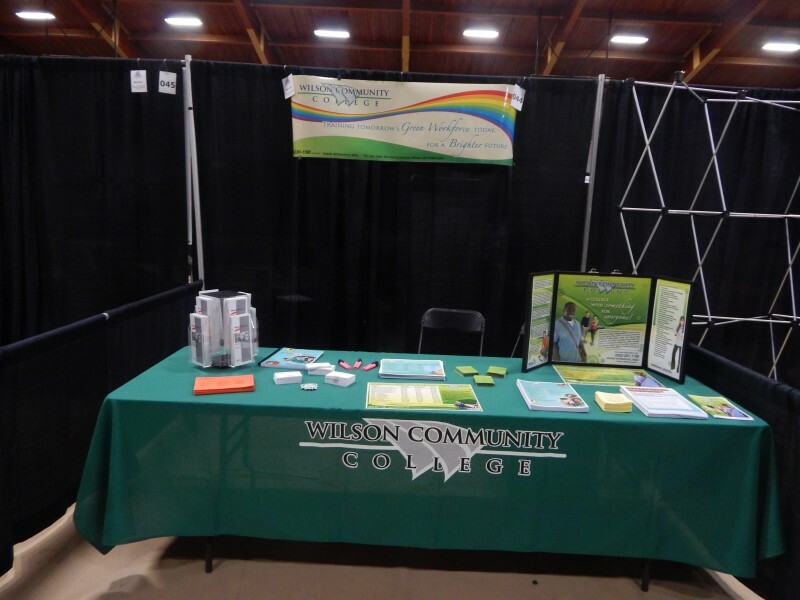 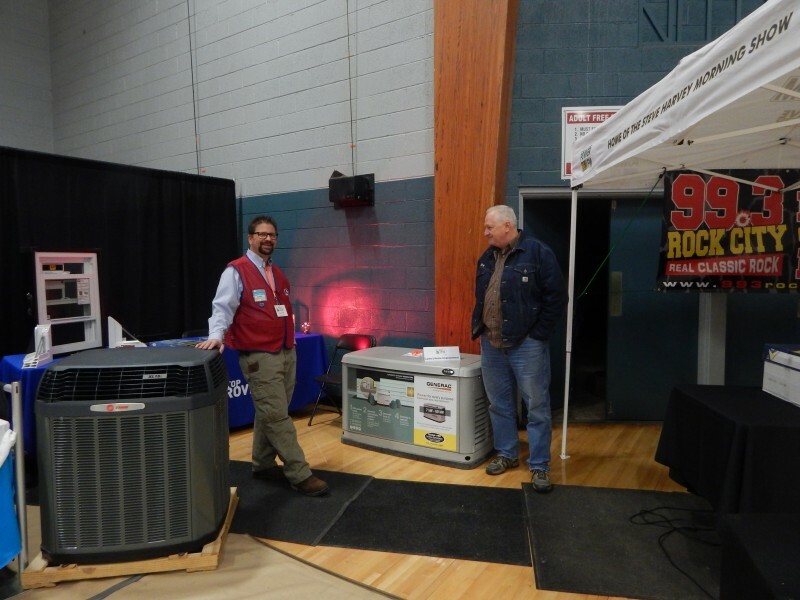 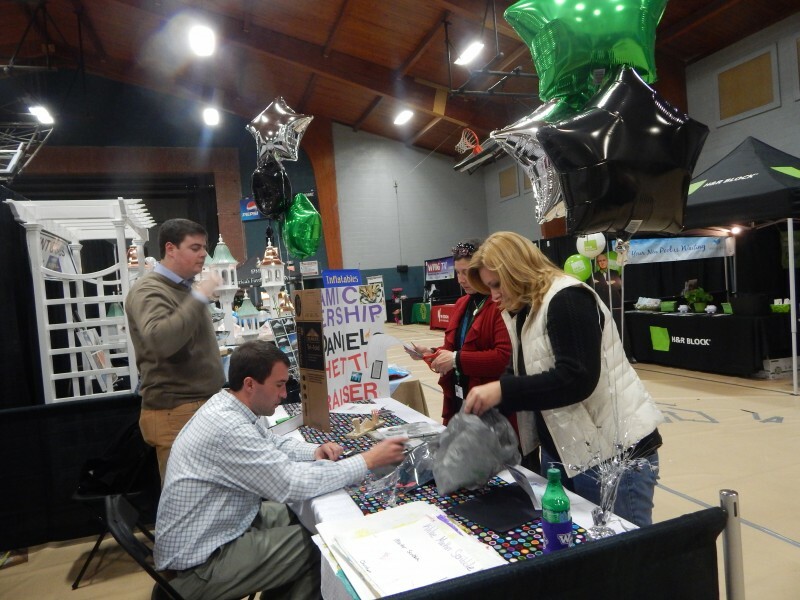 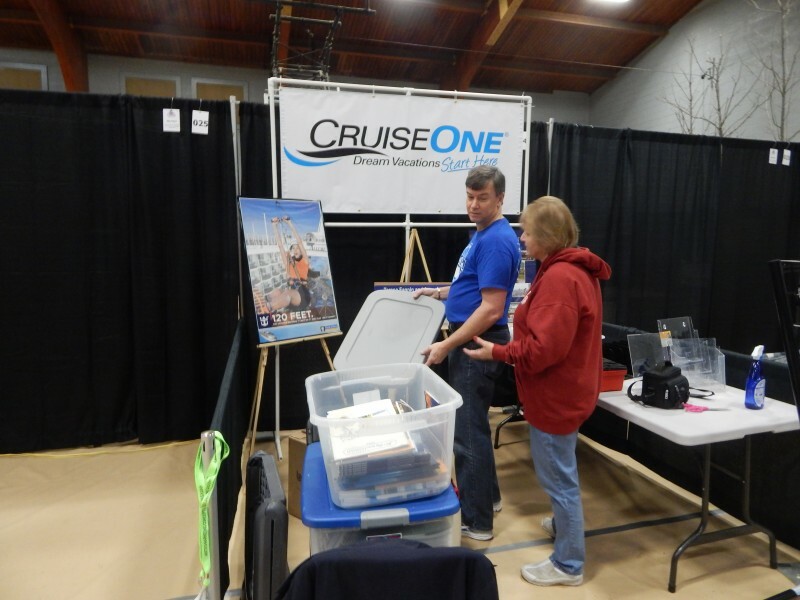 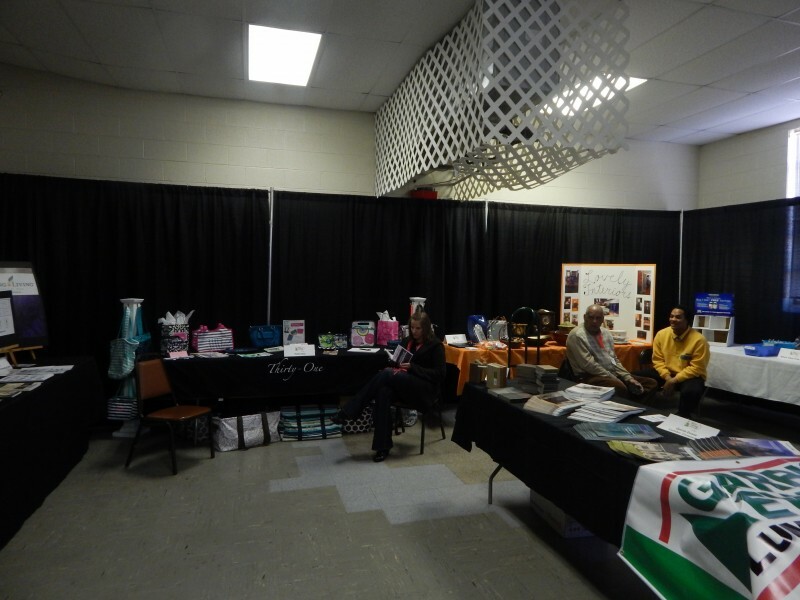 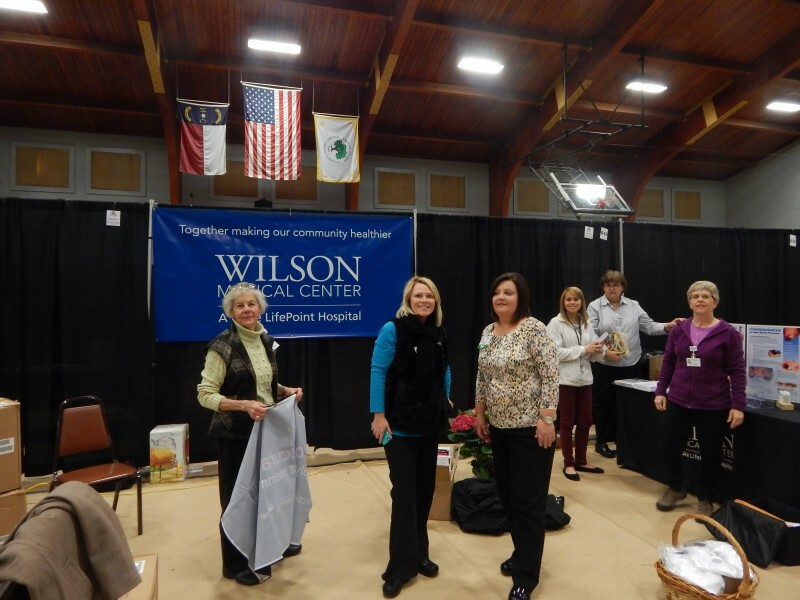 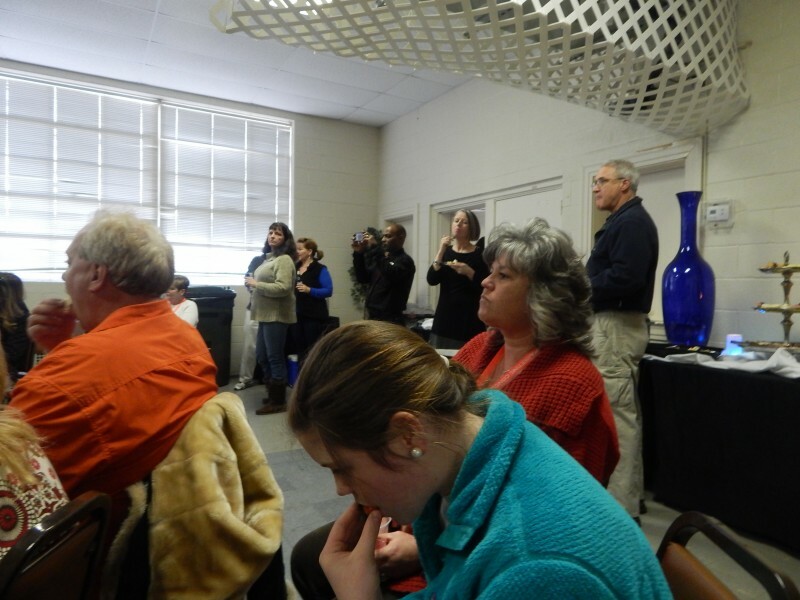 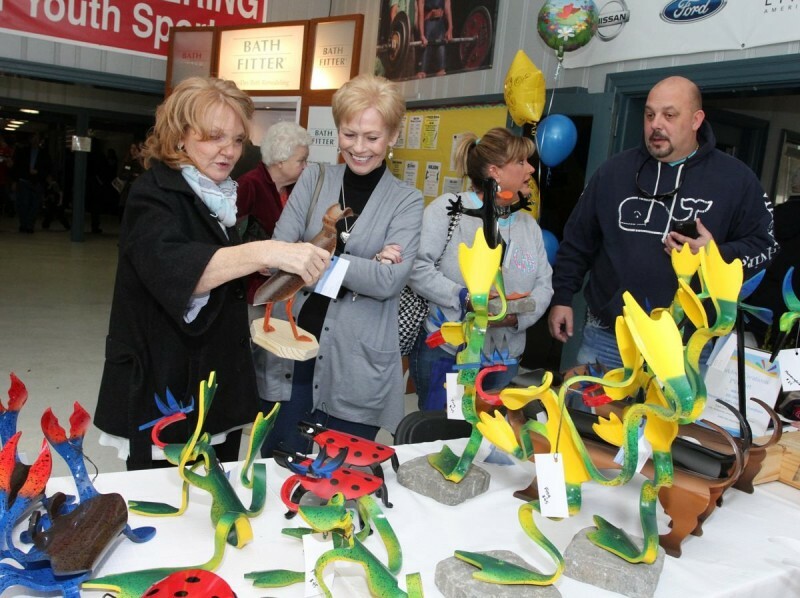 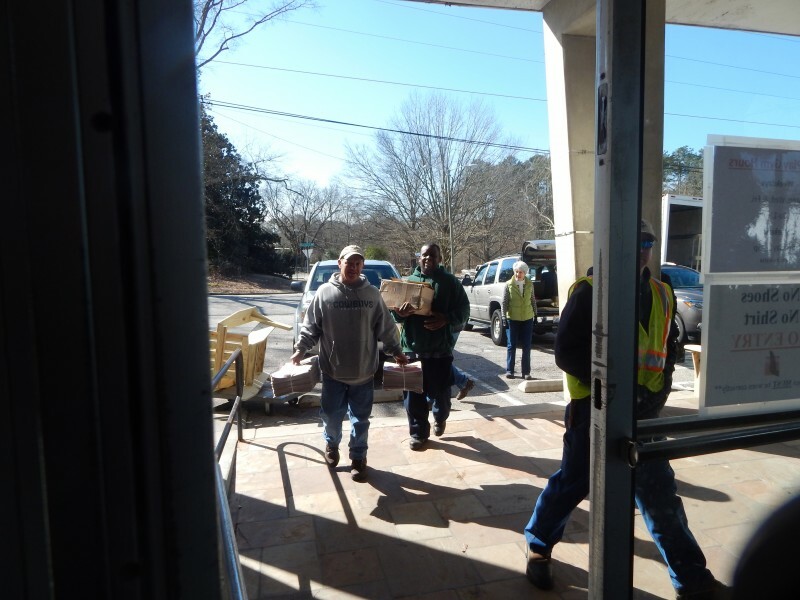 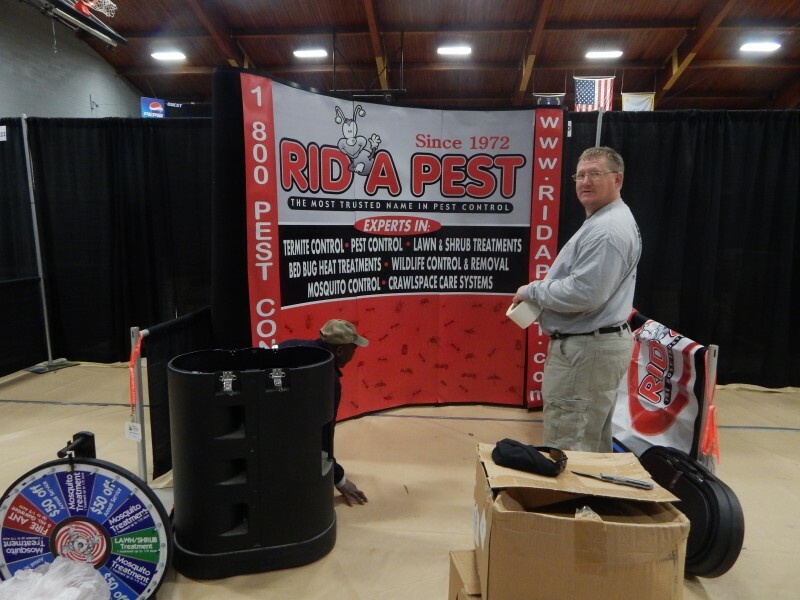 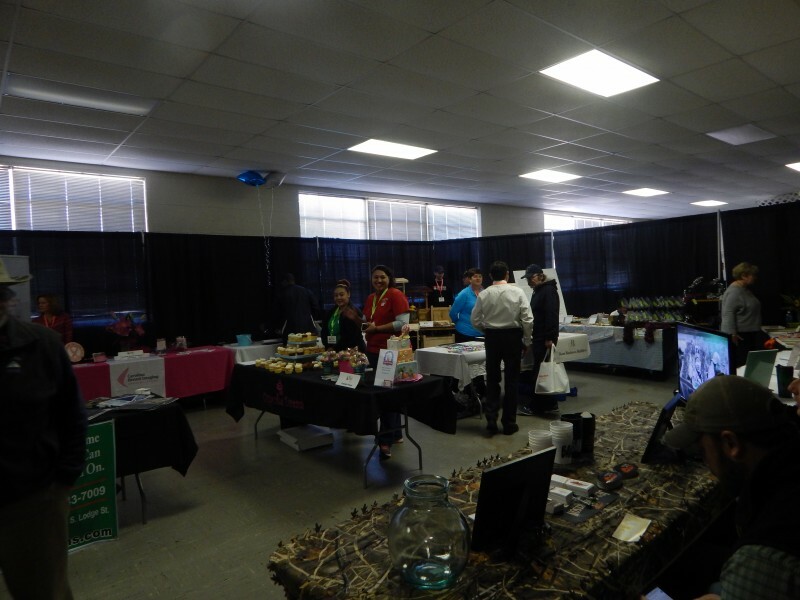 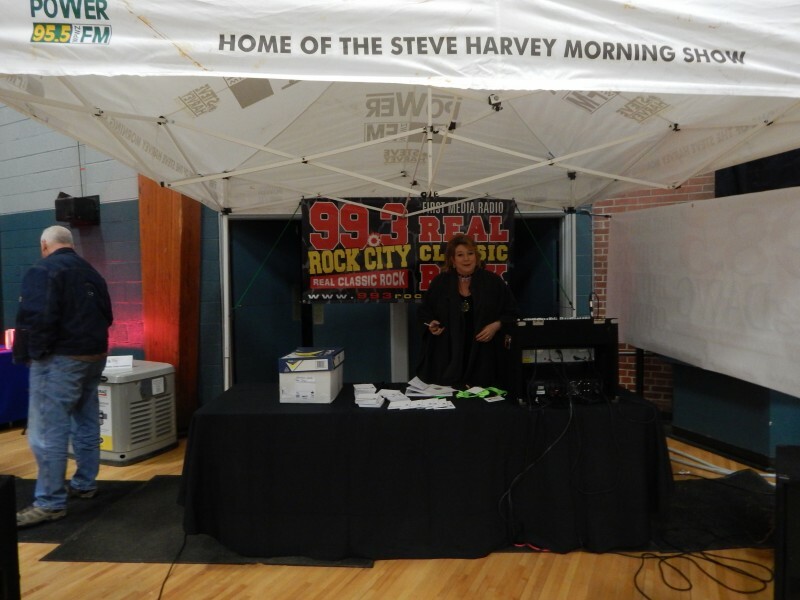 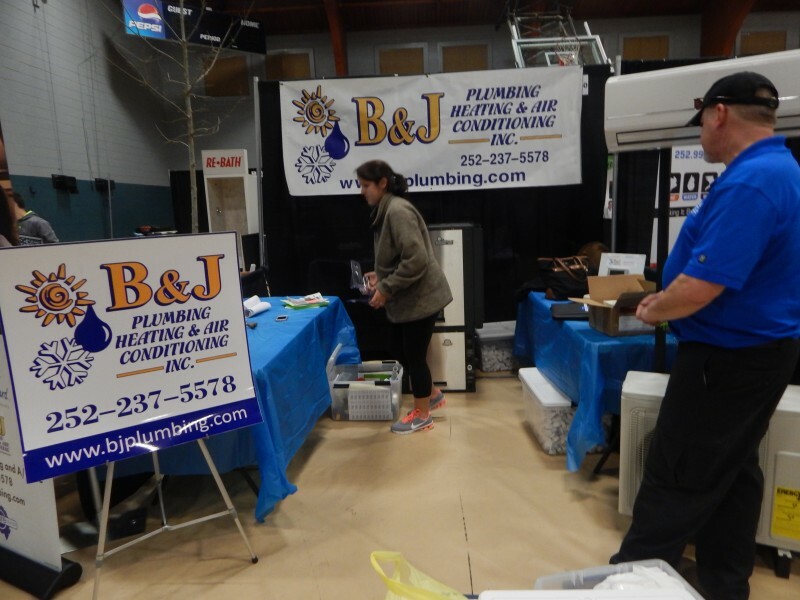 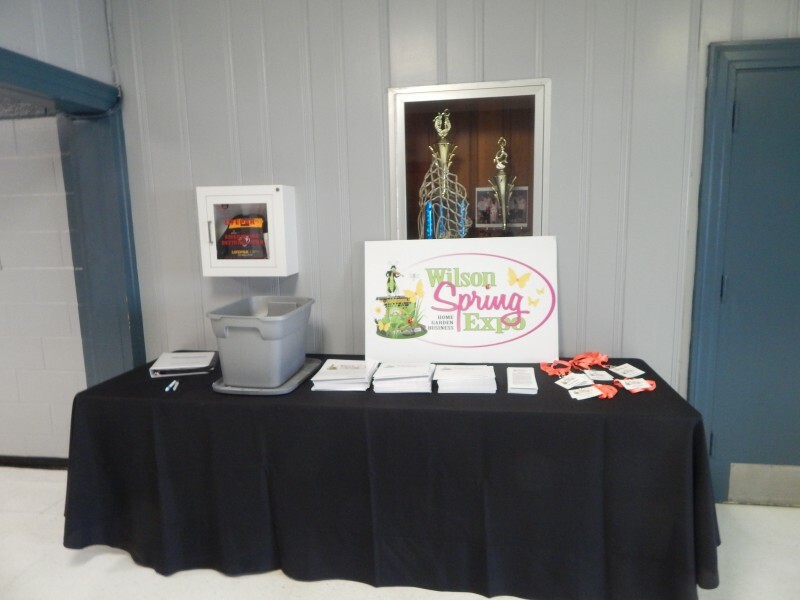 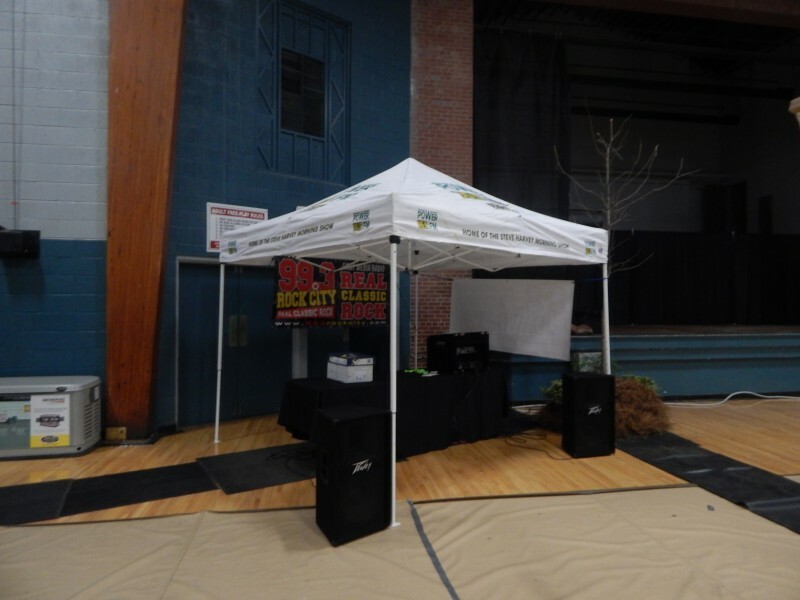 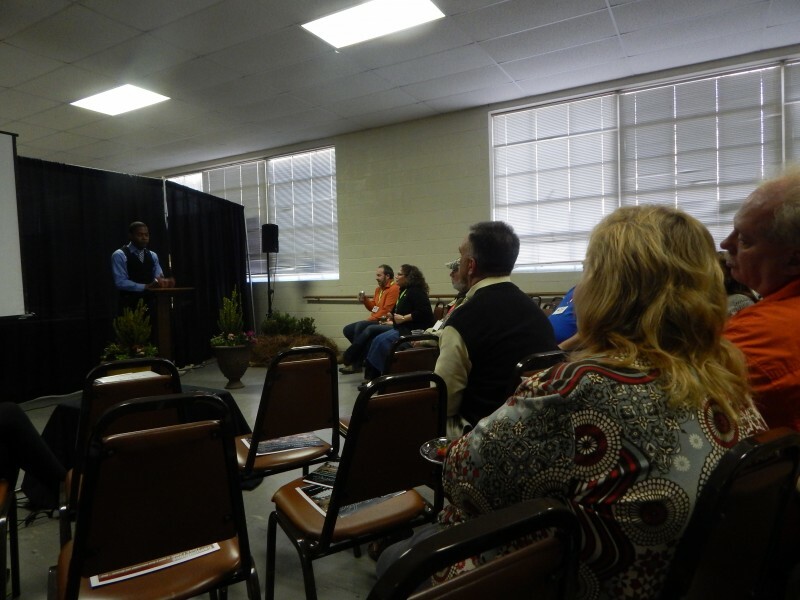 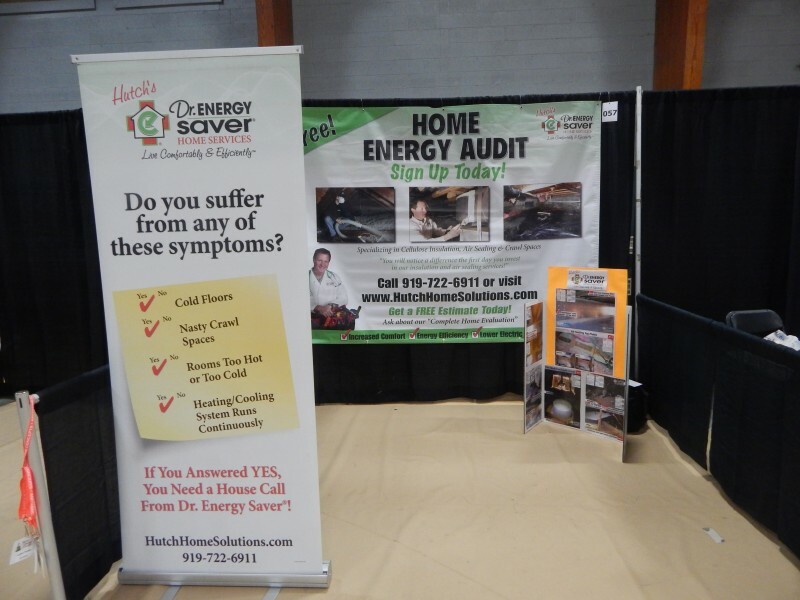 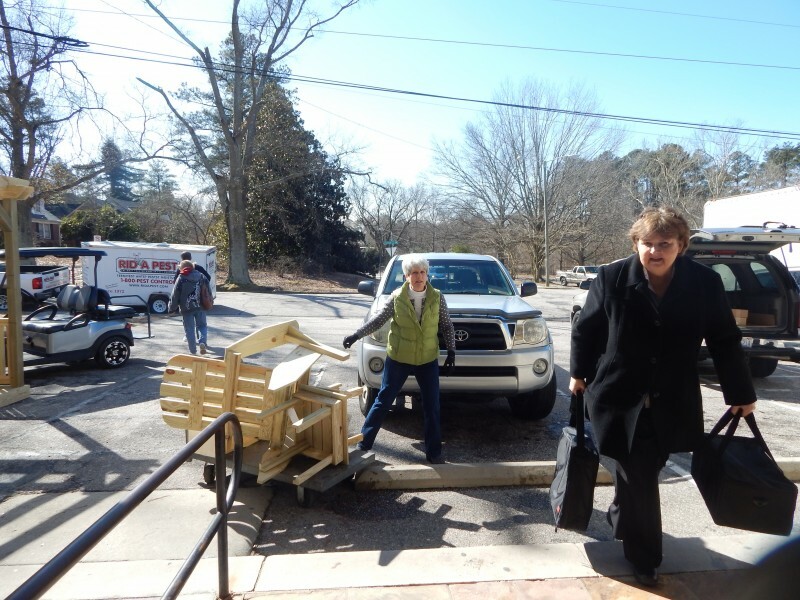 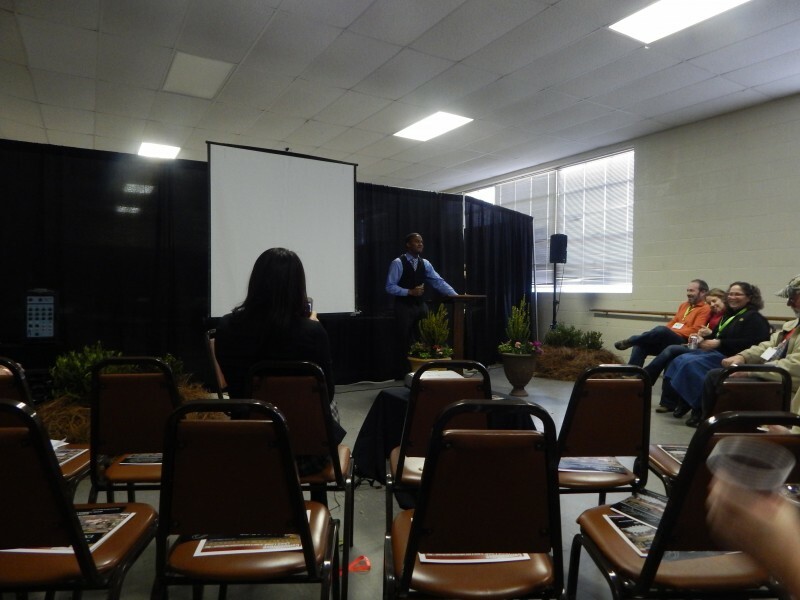 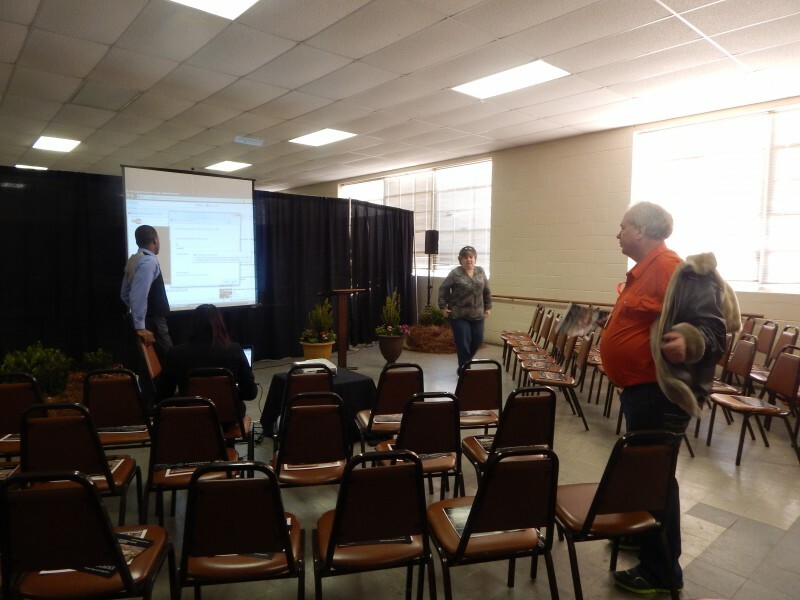 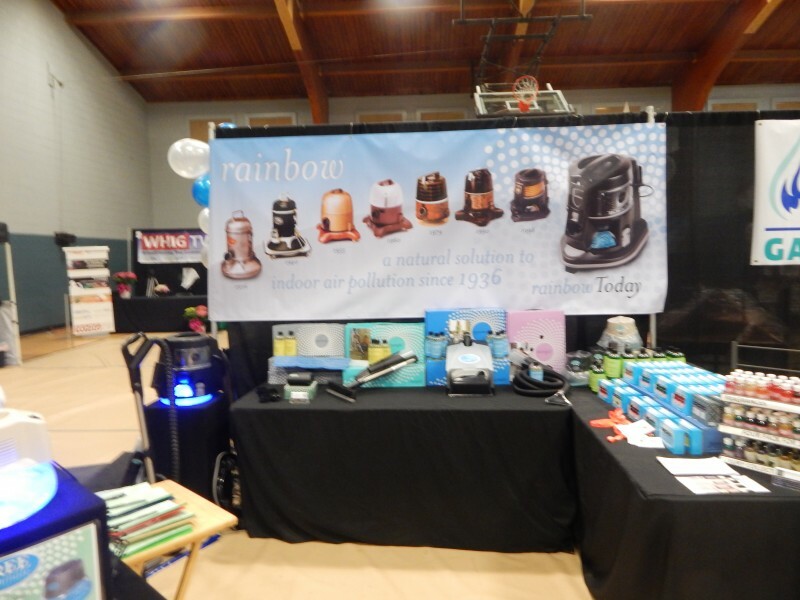 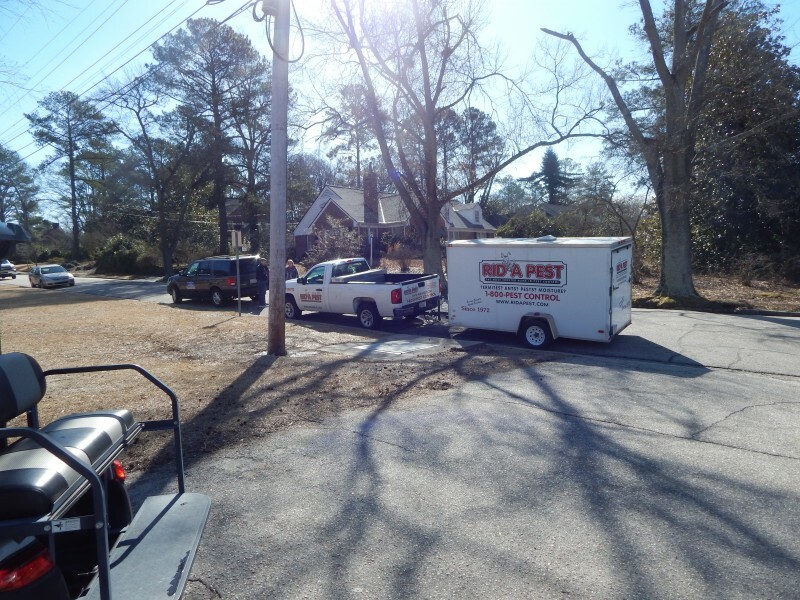 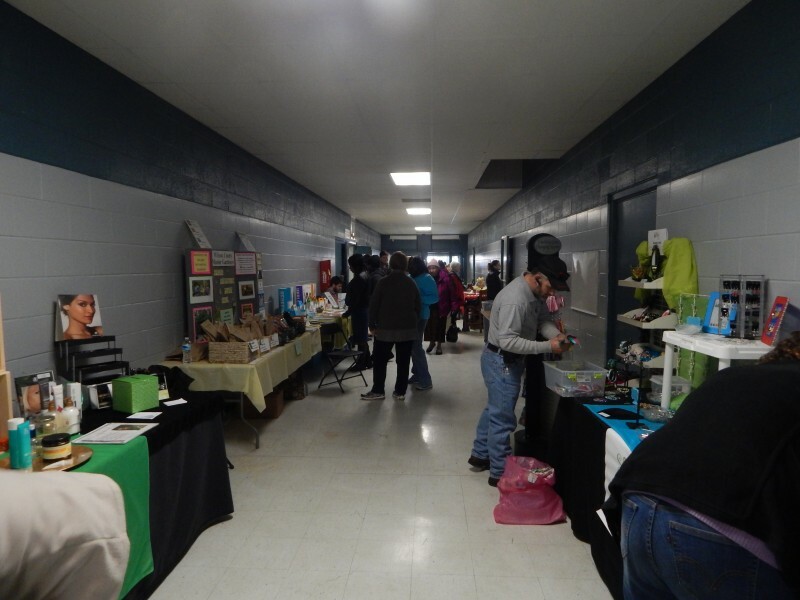 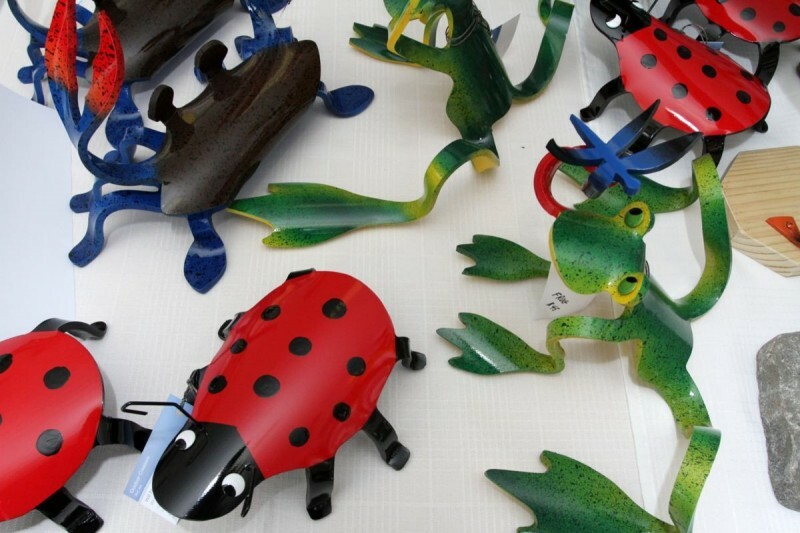 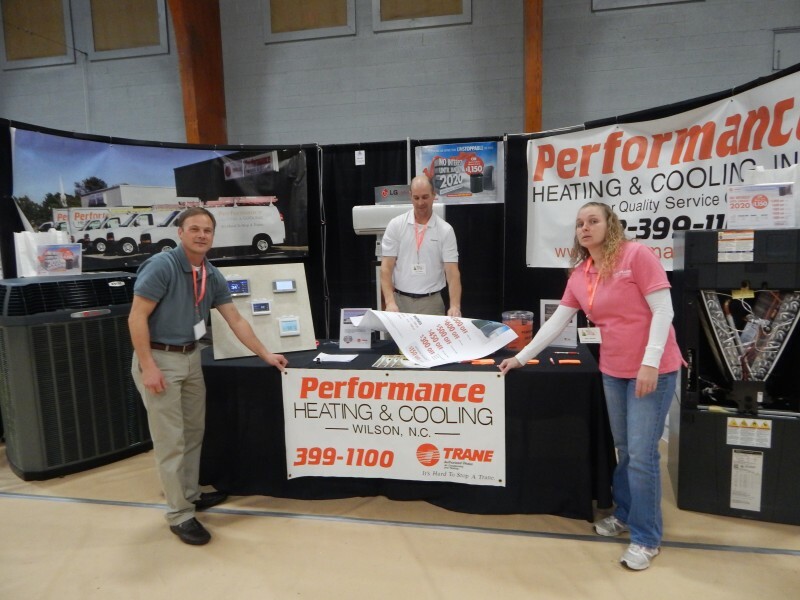 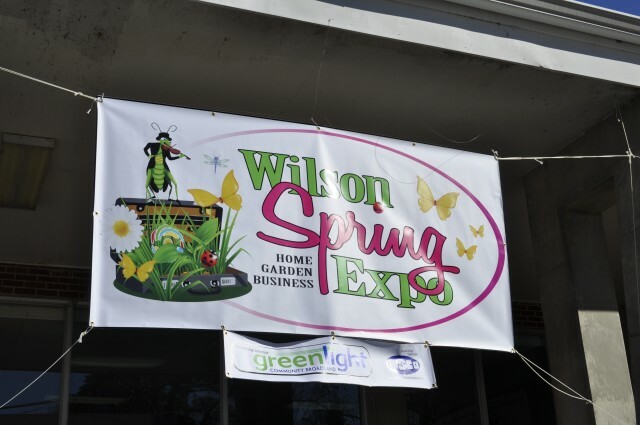 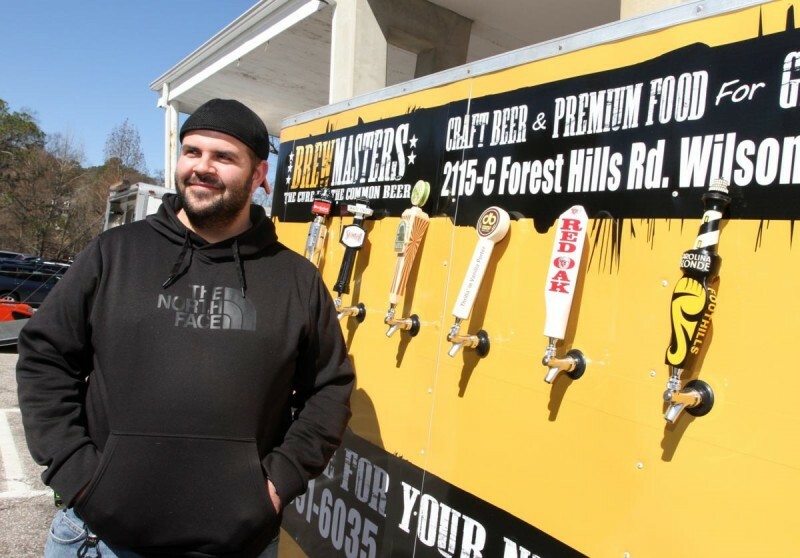 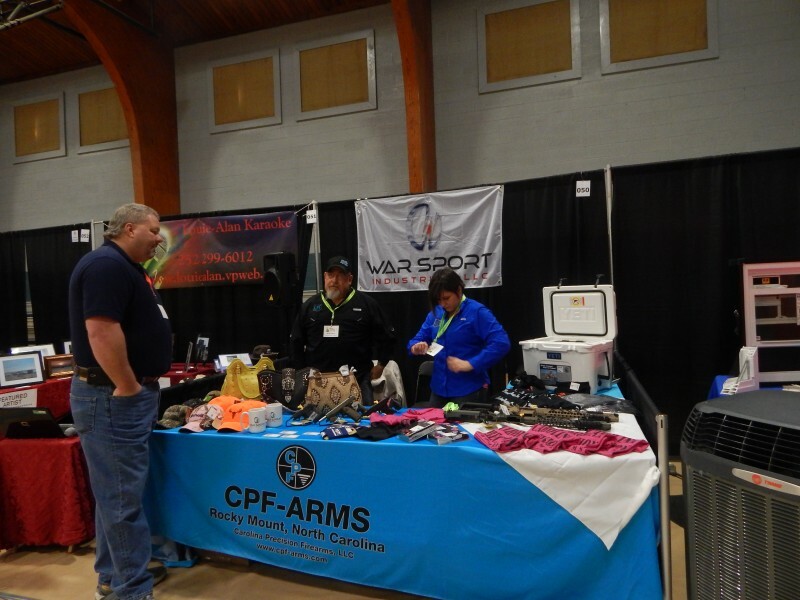 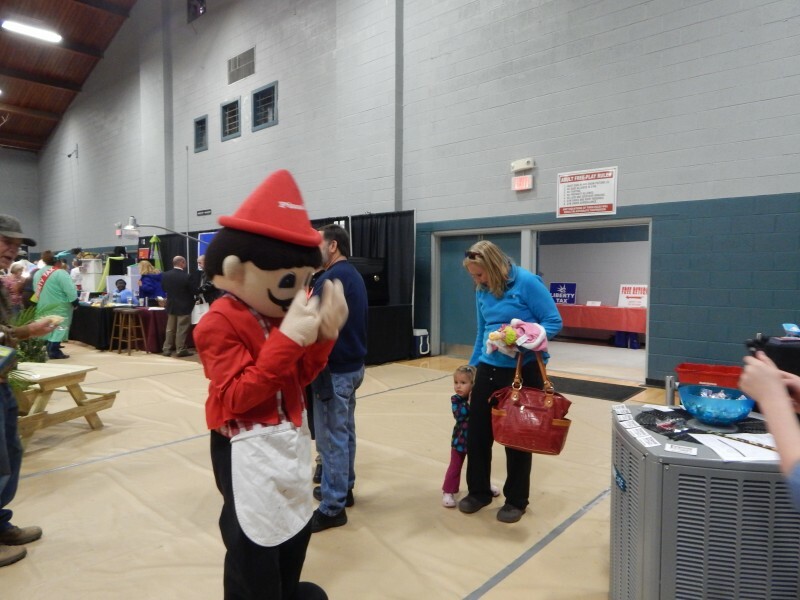 Saturday, March 7th, marked the second annual Wilson Spring Expo. 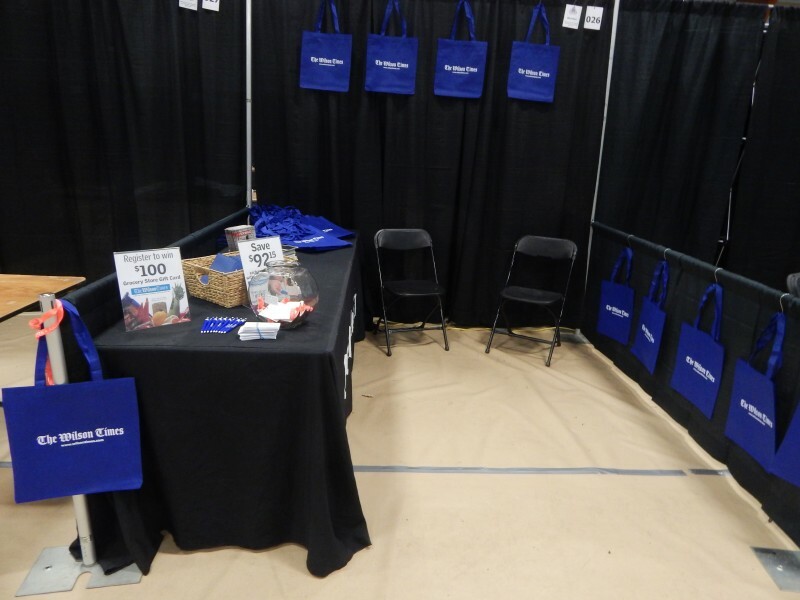 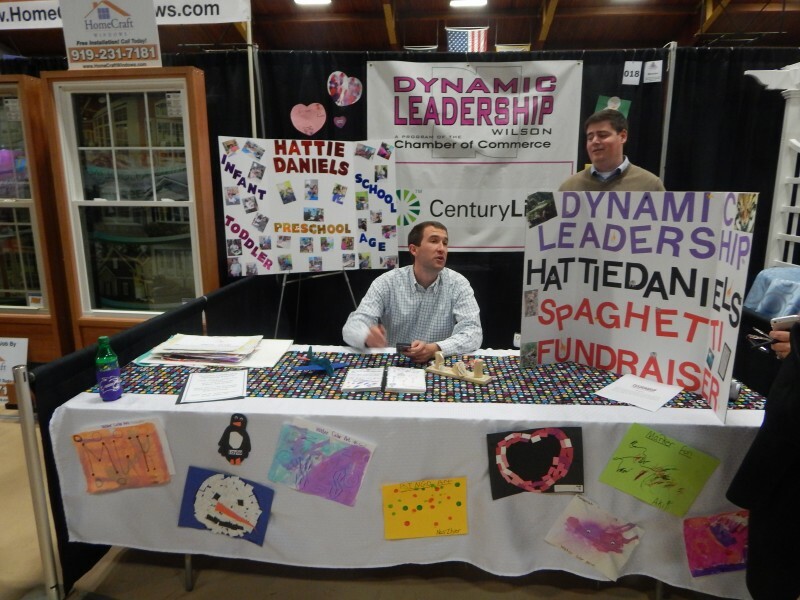 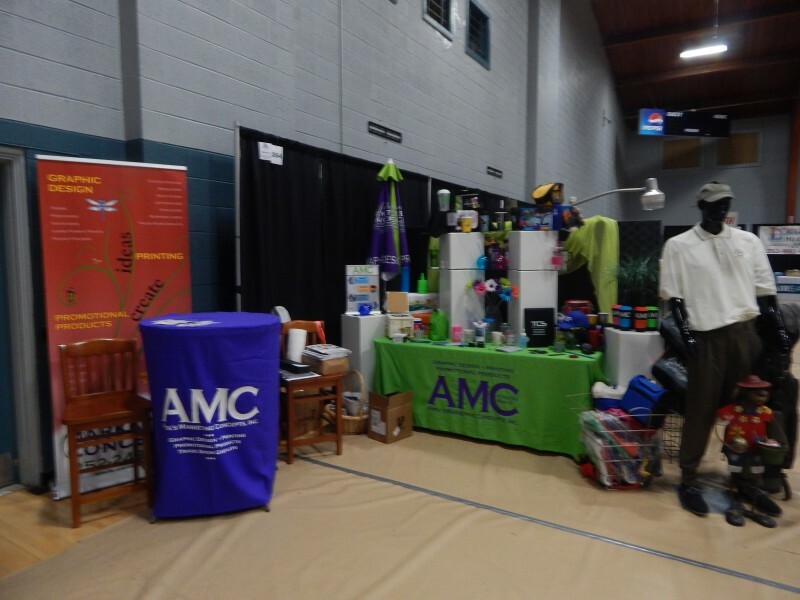 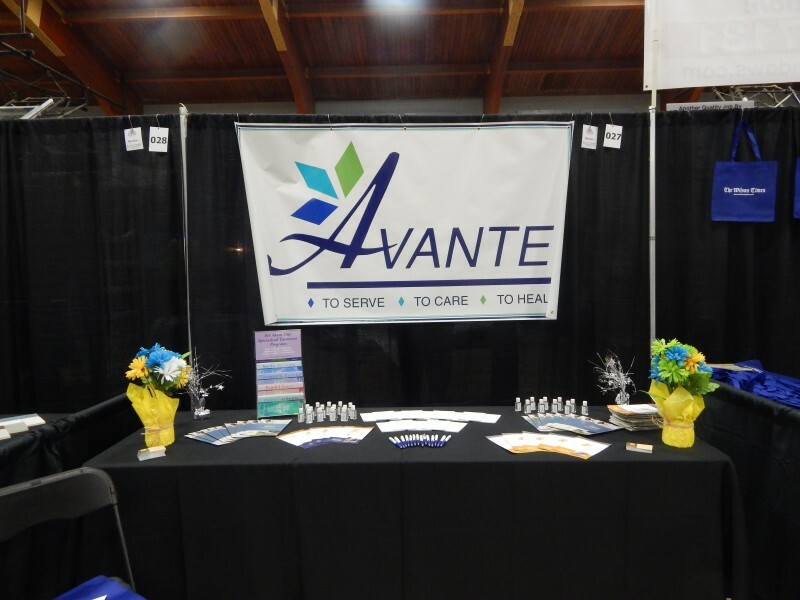 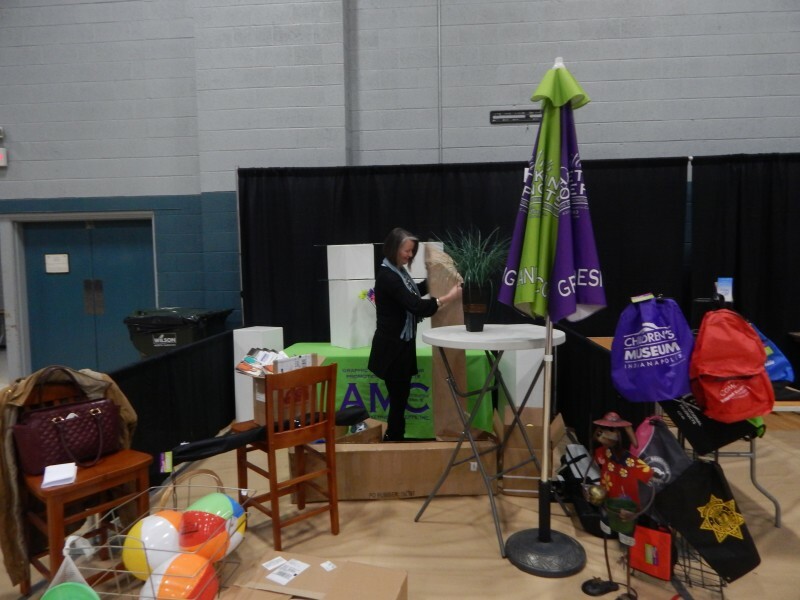 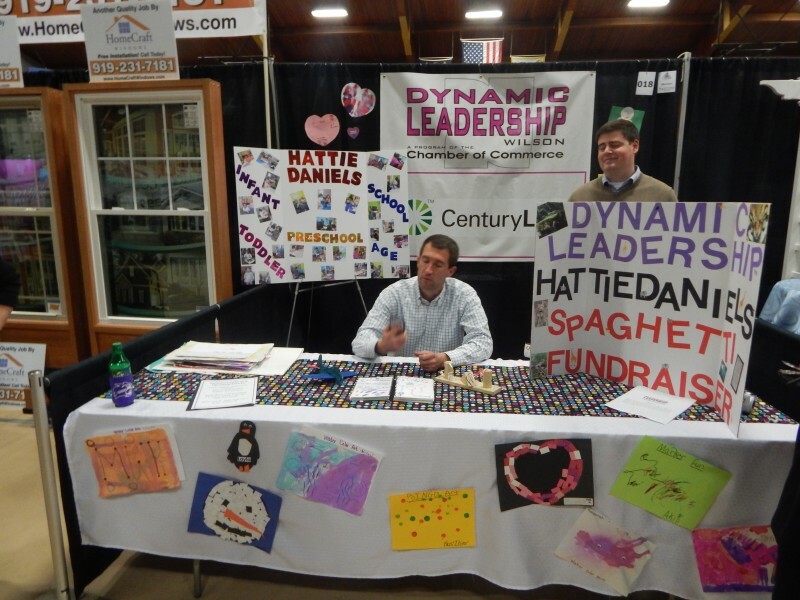 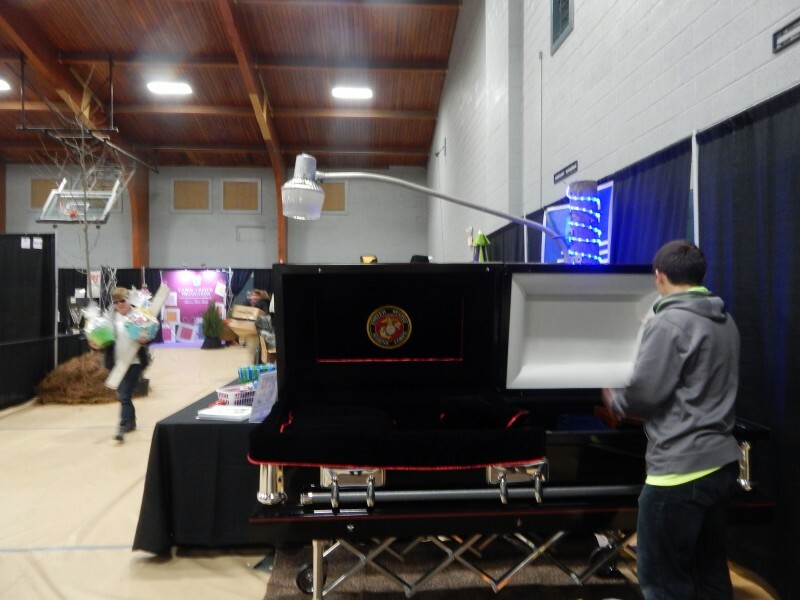 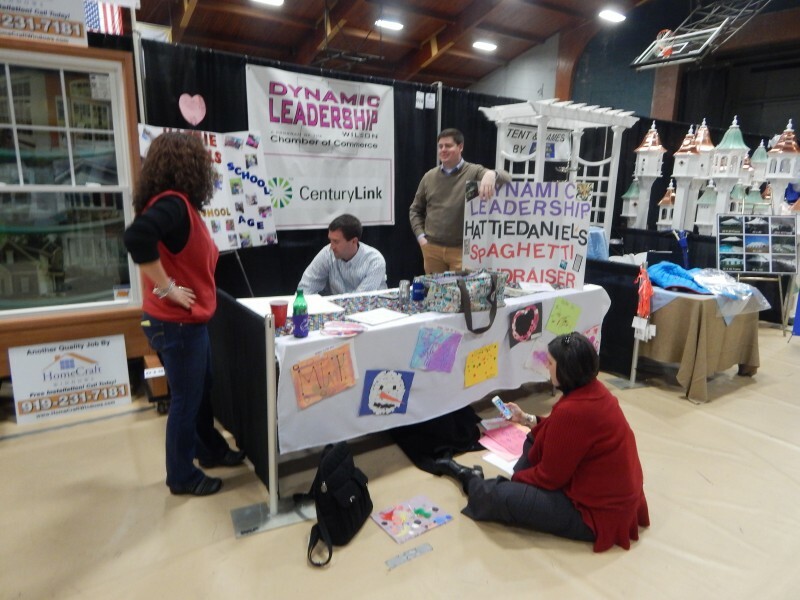 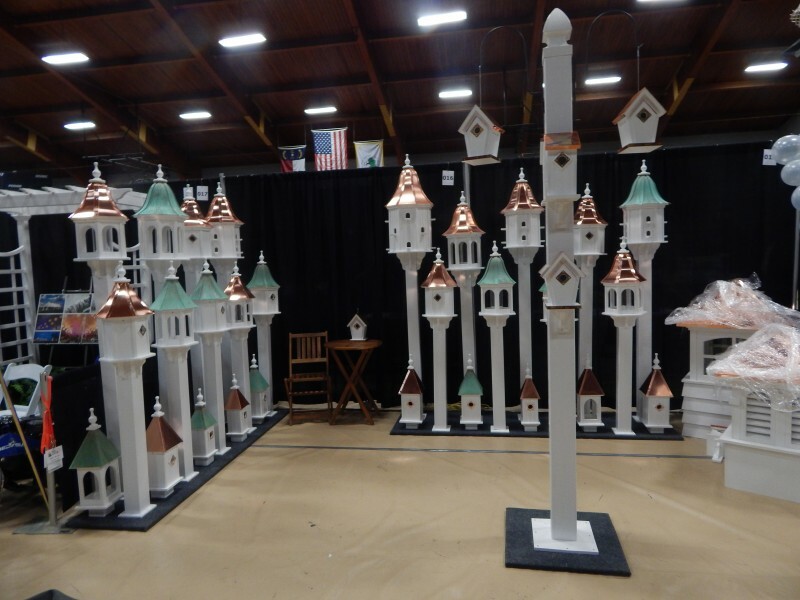 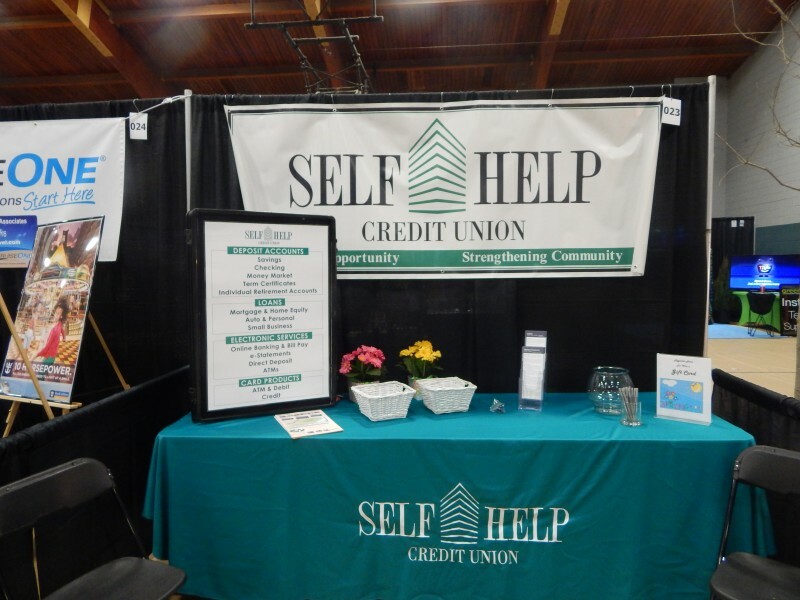 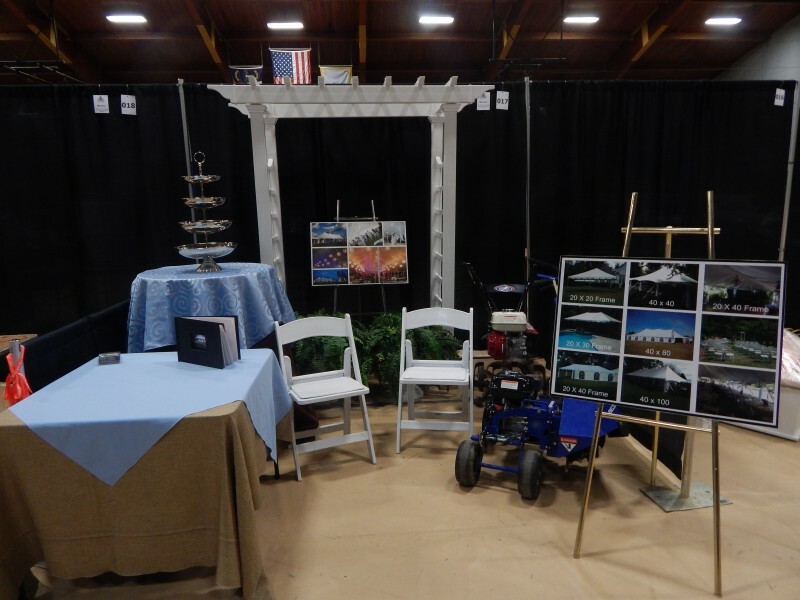 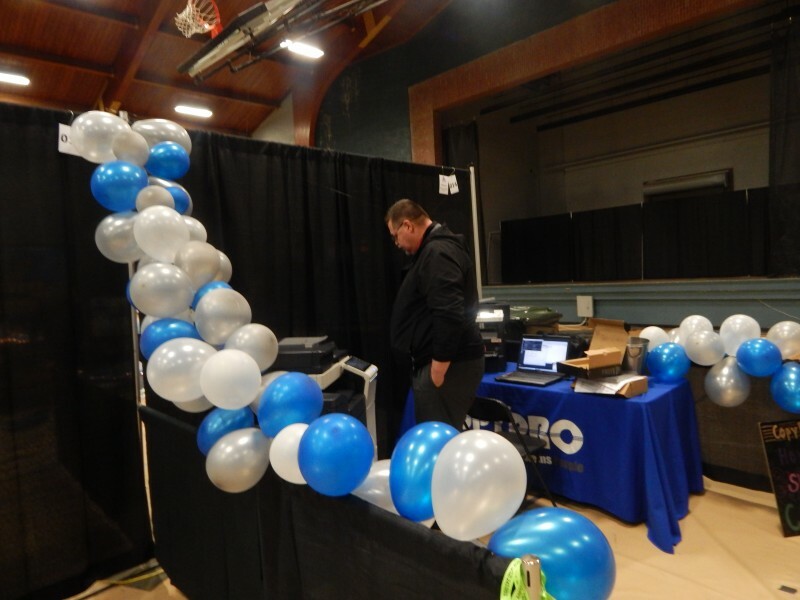 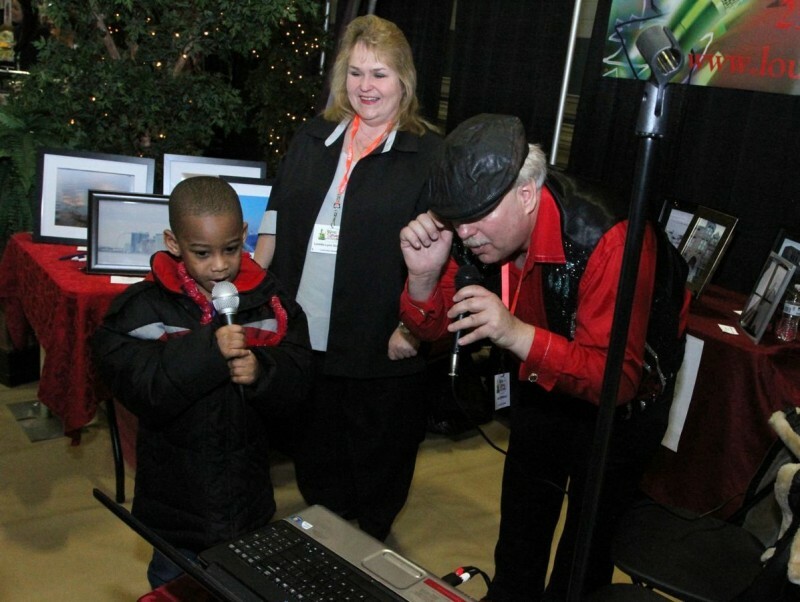 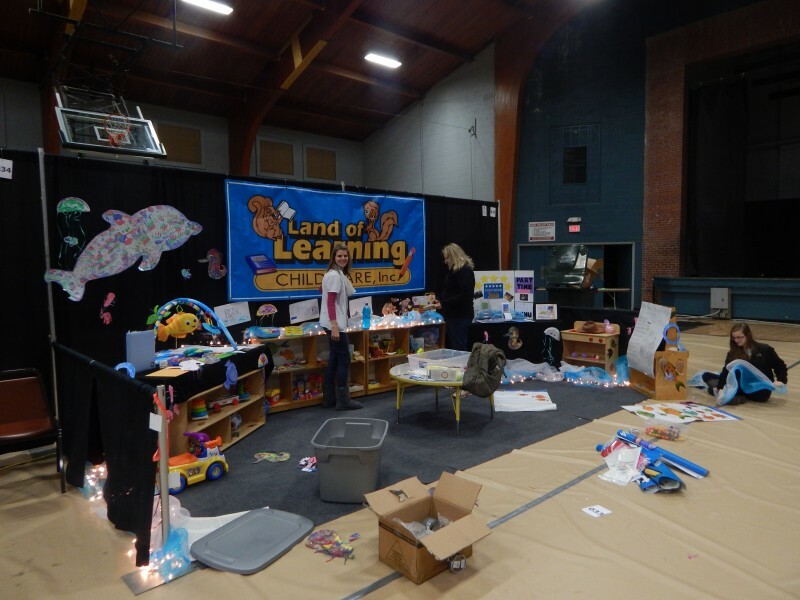 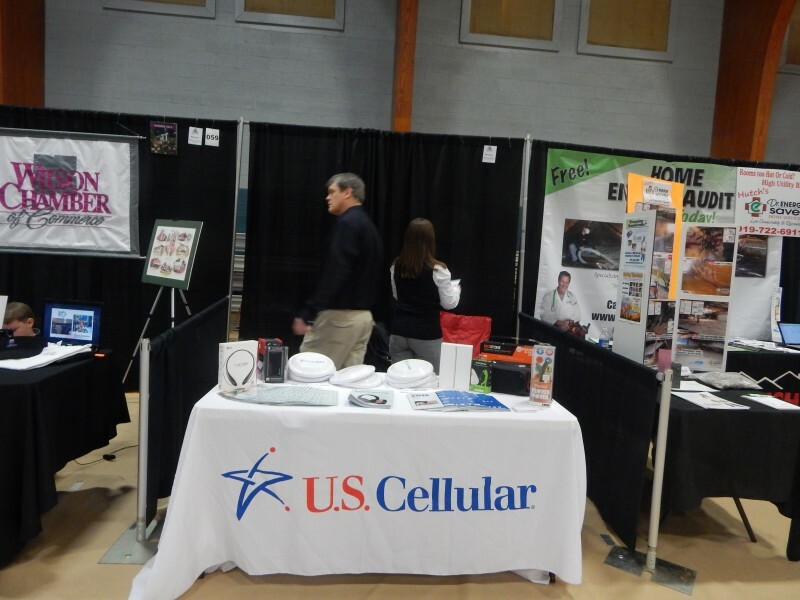 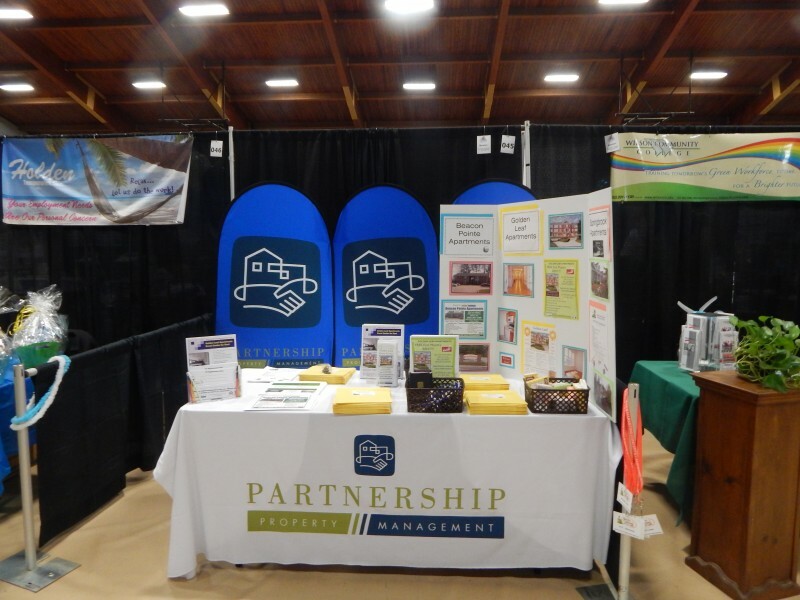 A hugely successful event, the Expo included over 100 exhibitors, was sponsored by Greenlight Community Broadband and INSCO, and greeted hundreds of visitors. 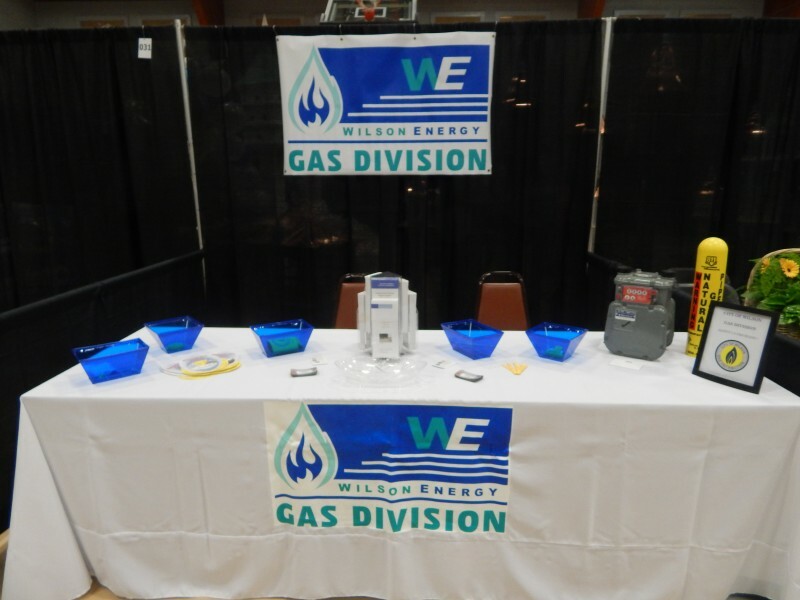 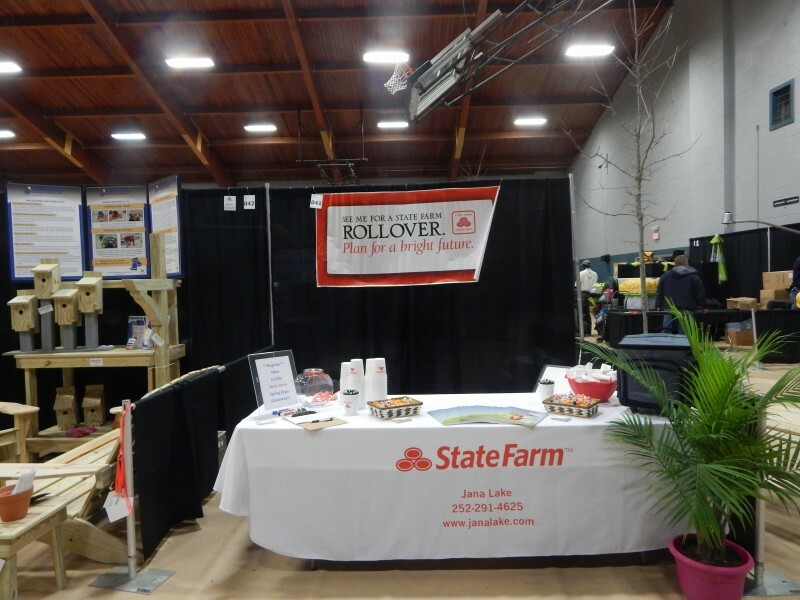 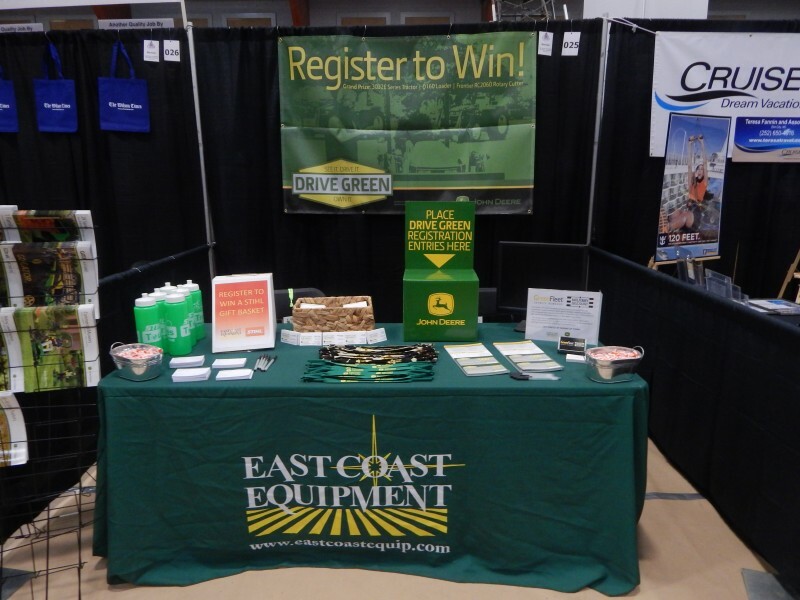 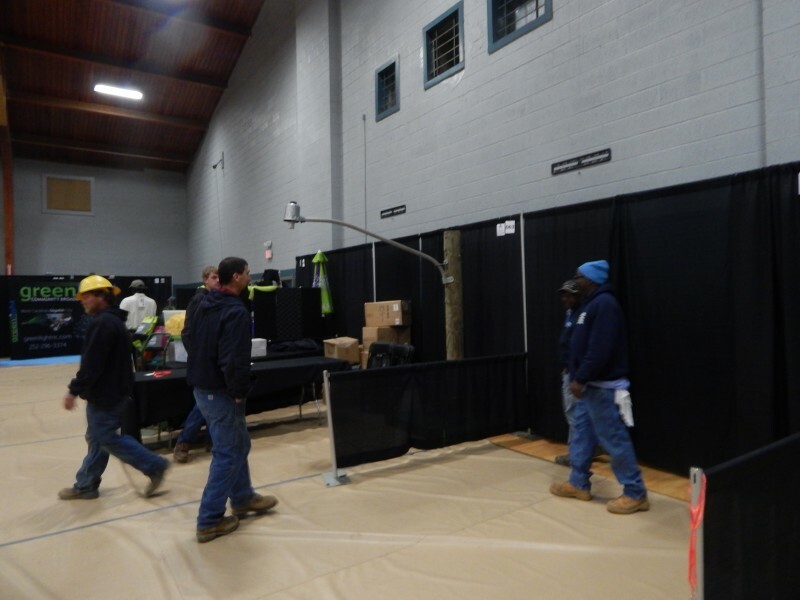 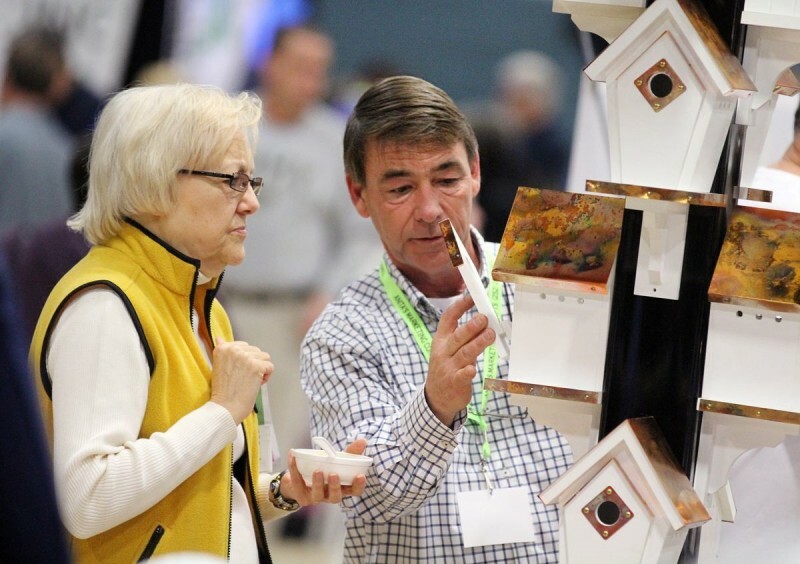 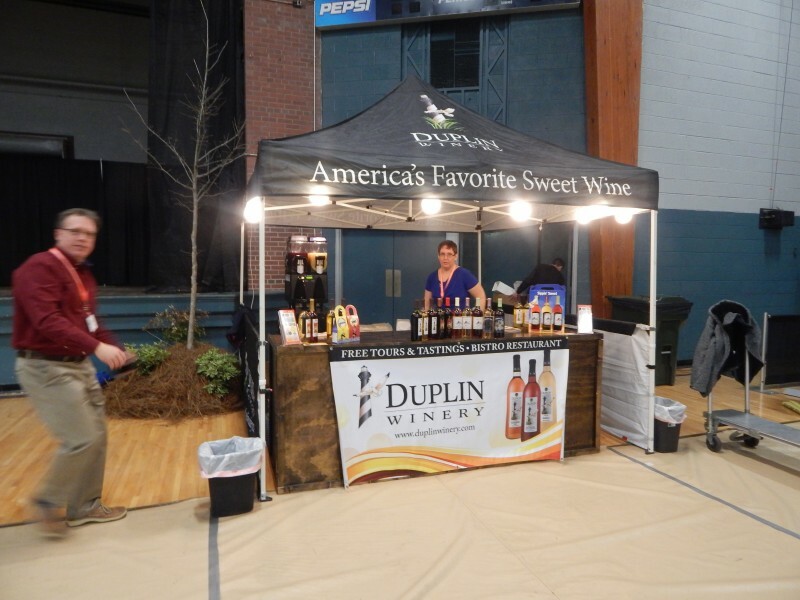 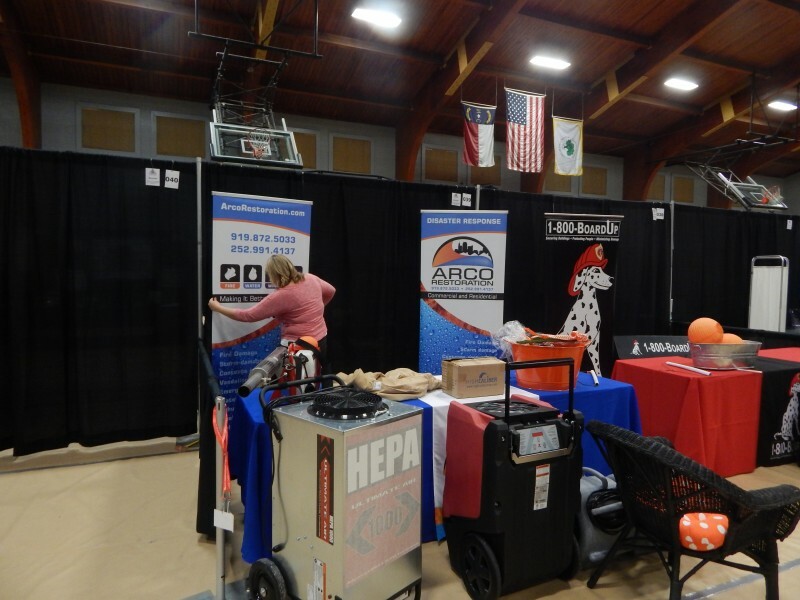 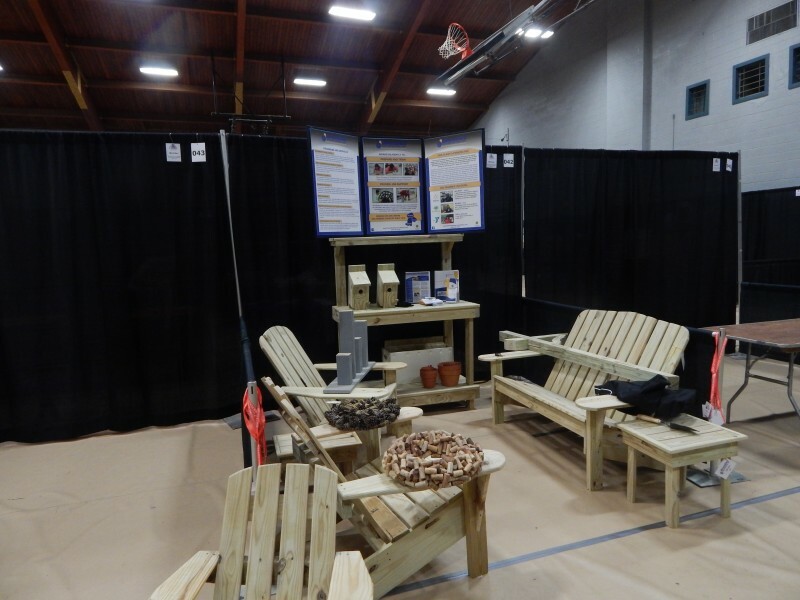 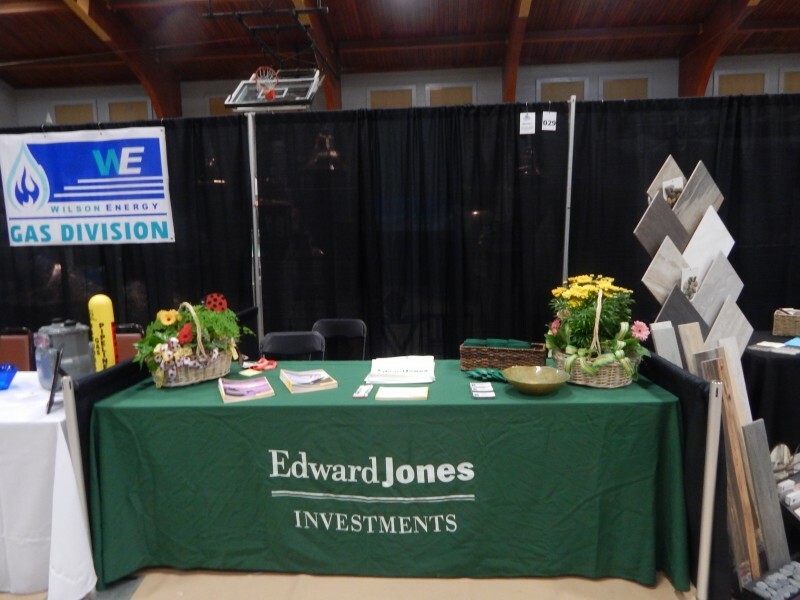 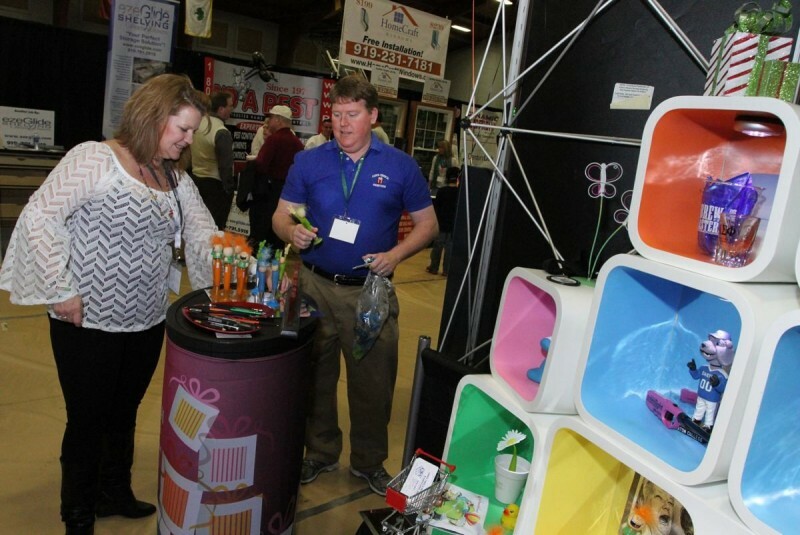 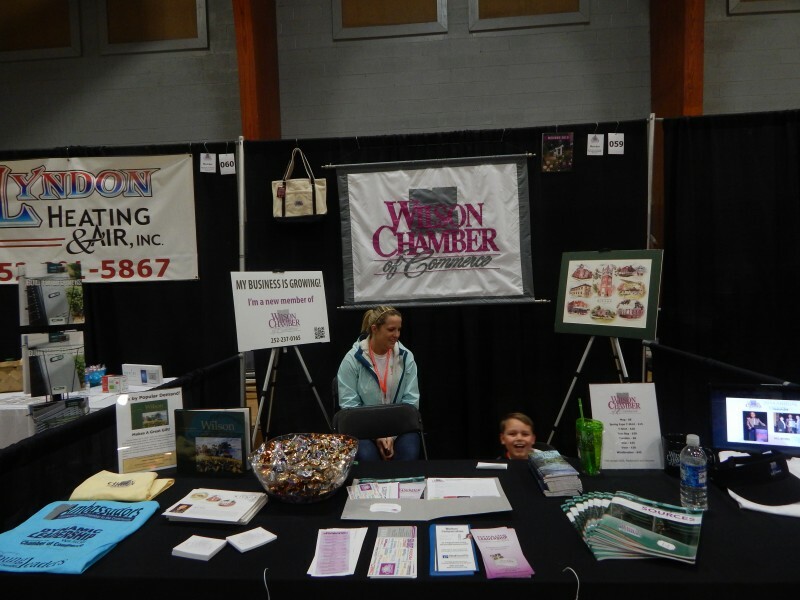 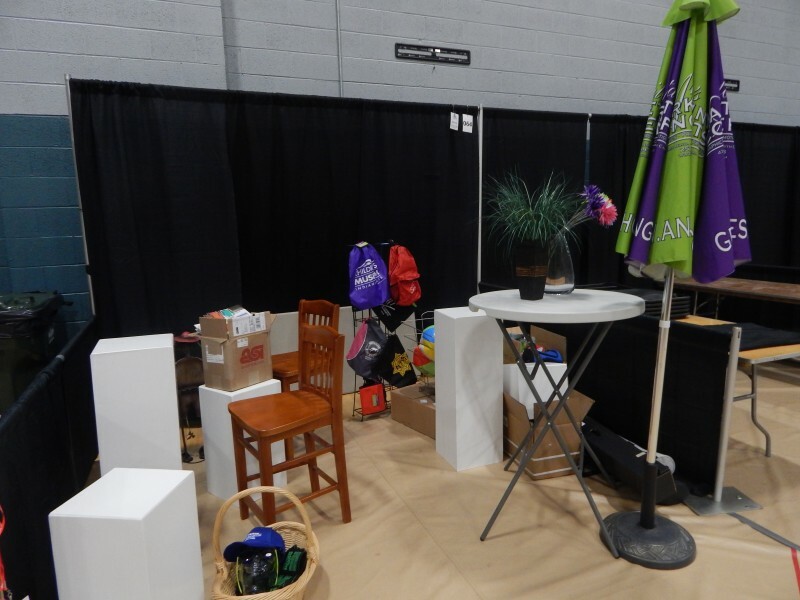 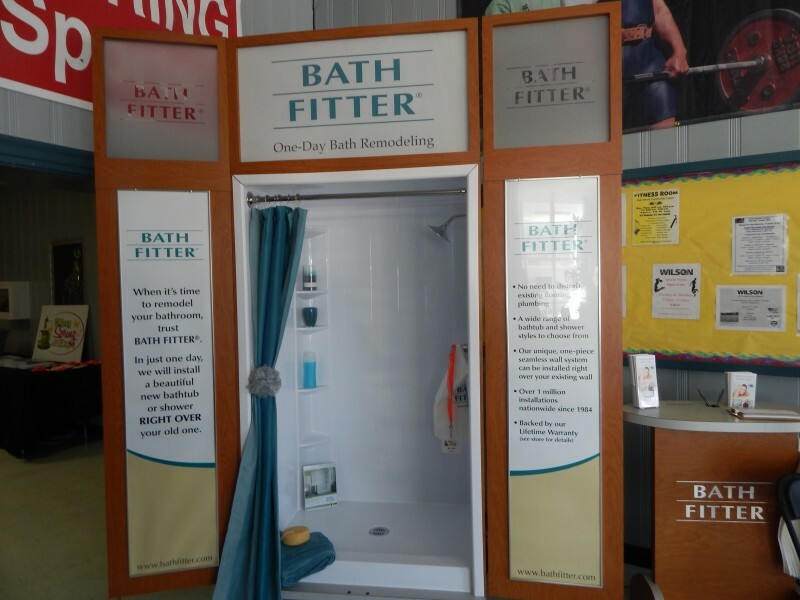 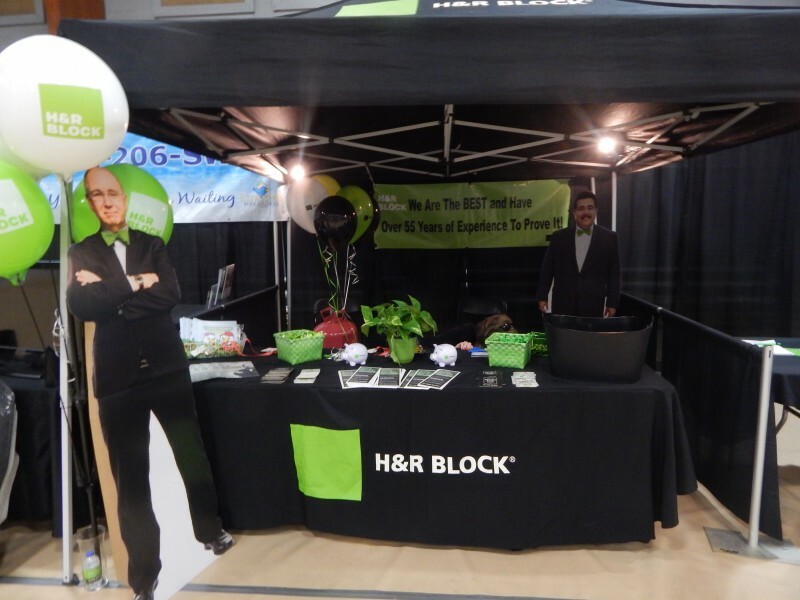 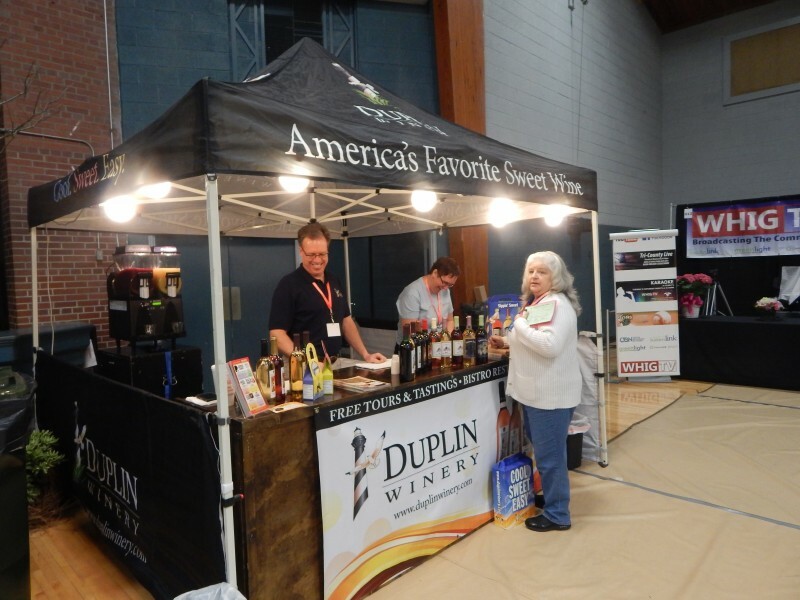 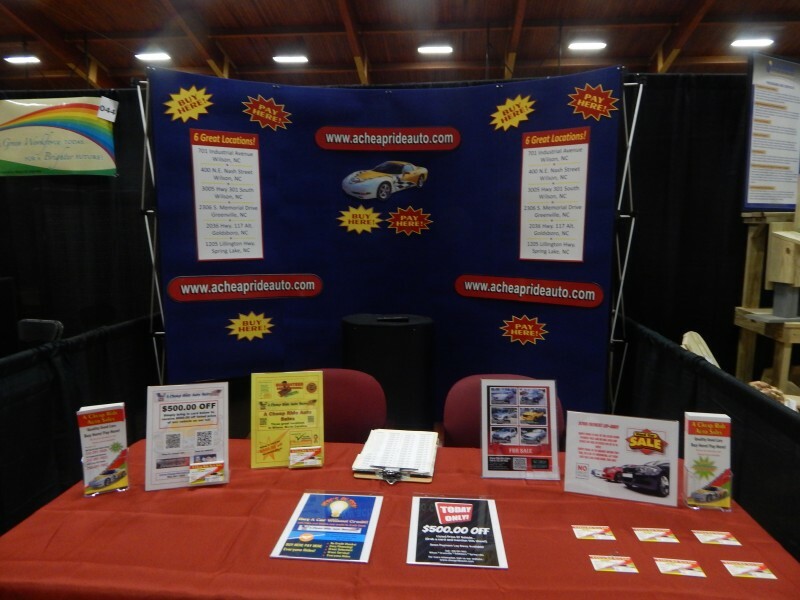 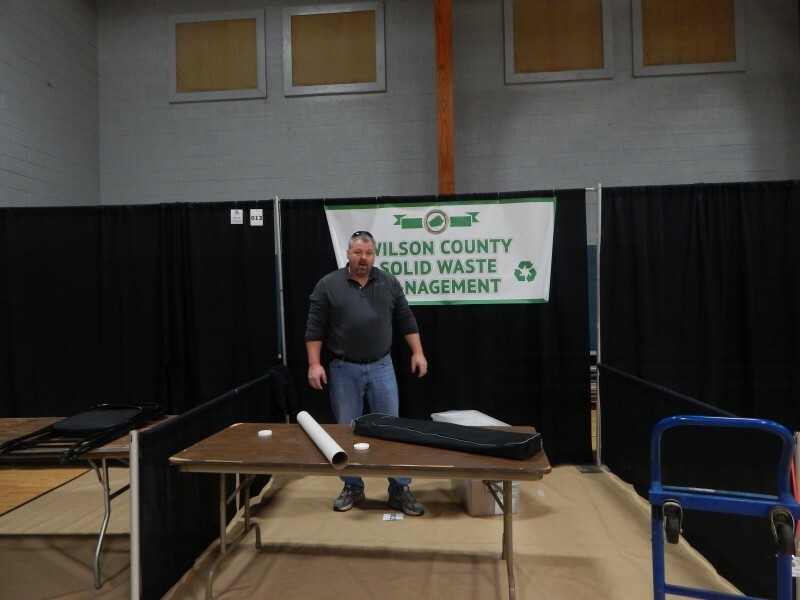 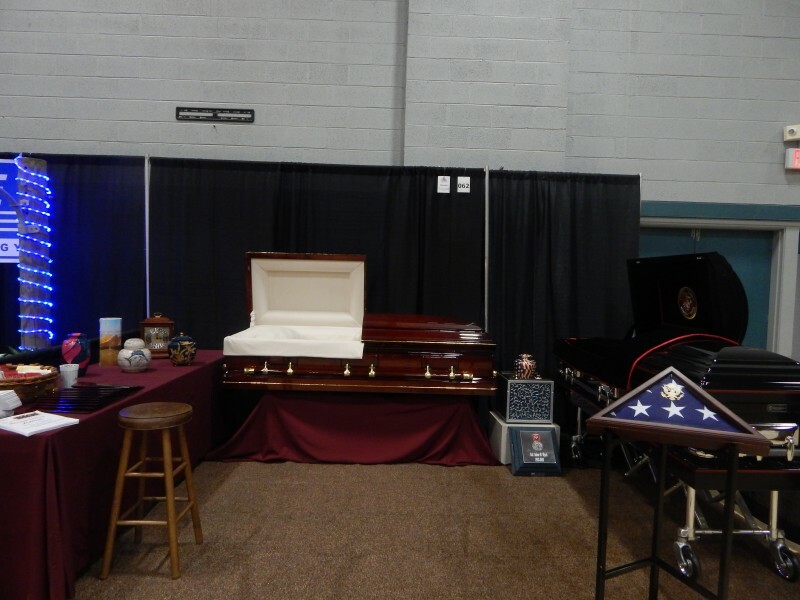 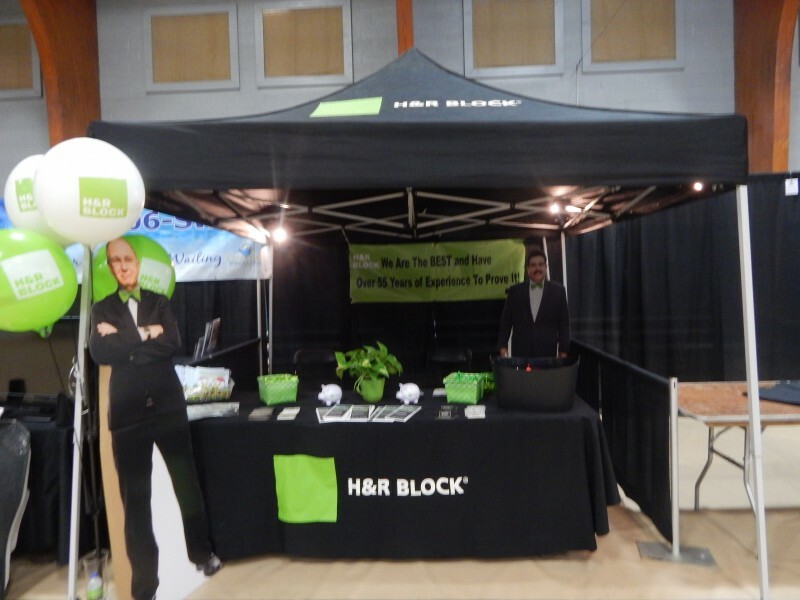 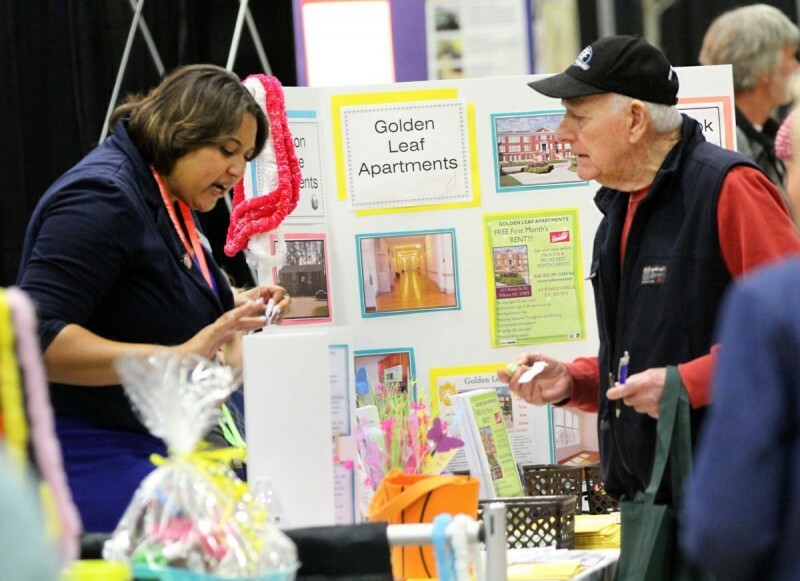 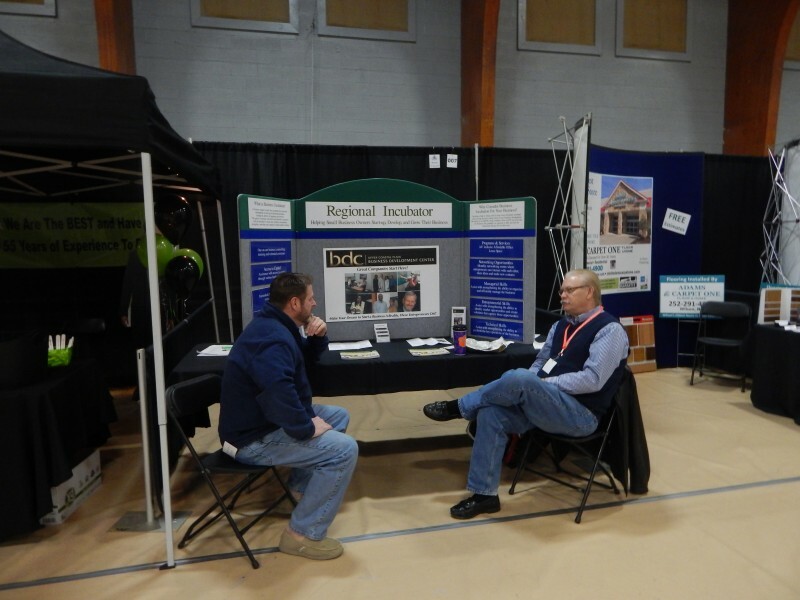 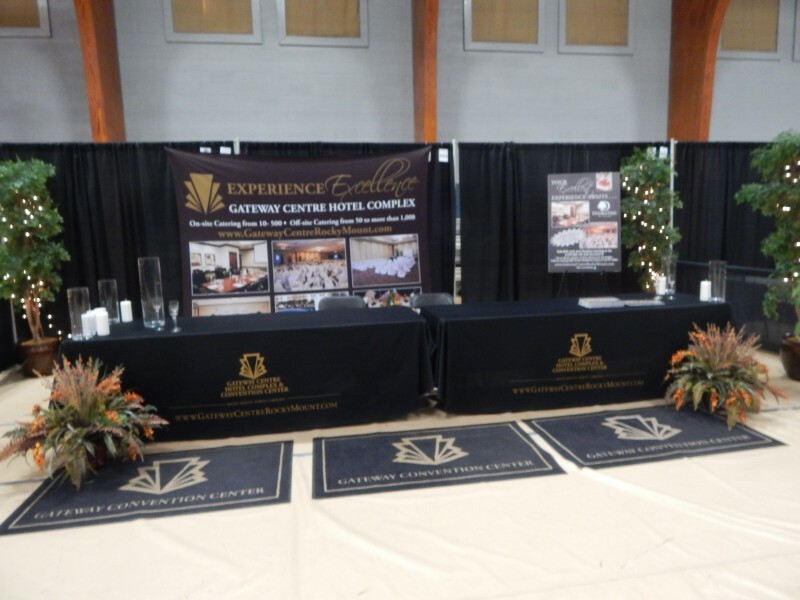 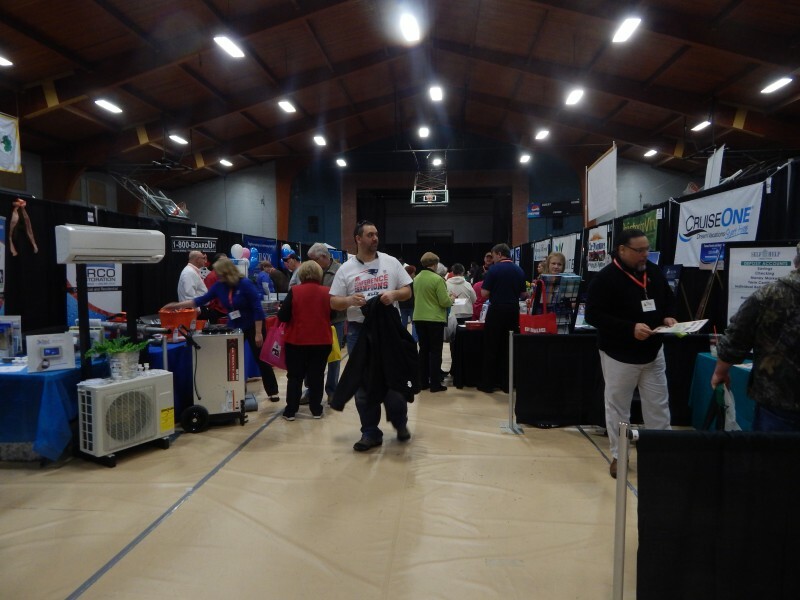 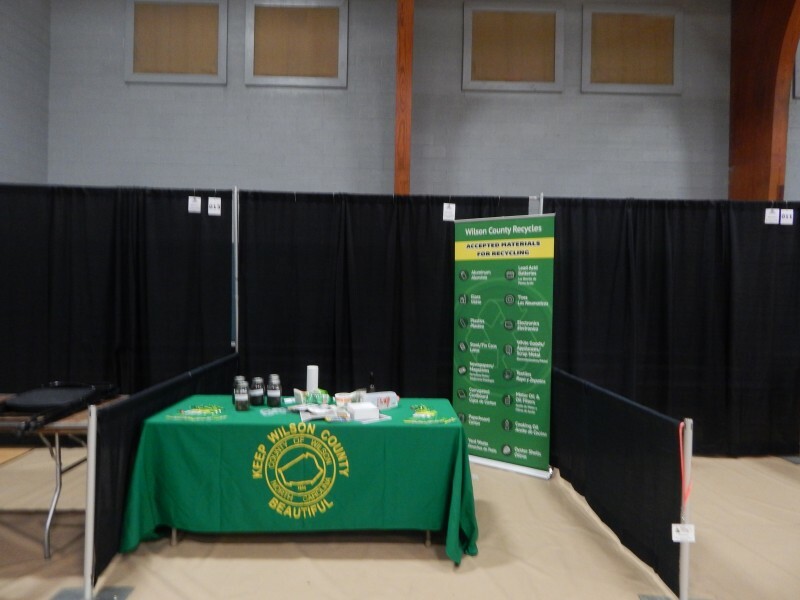 Reserve your booth now for the 2016 Wilson Spring Expo on March 5th!